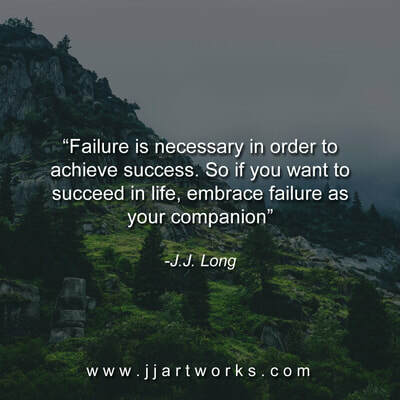 Below are some inspirational quotes that are free to download so you can share them with friends, family, coworkers, and anyone else you would like! 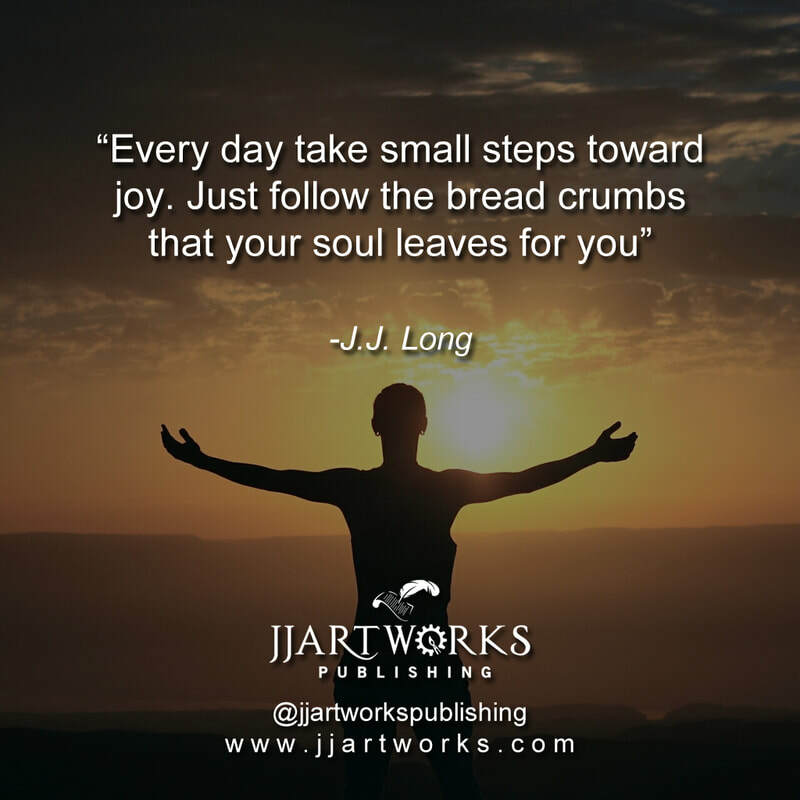 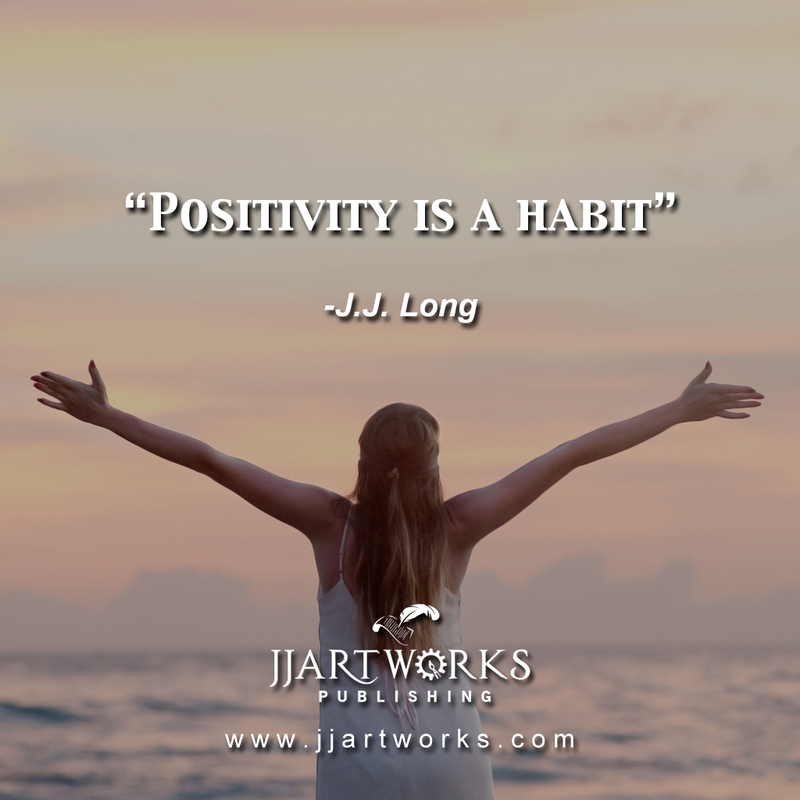 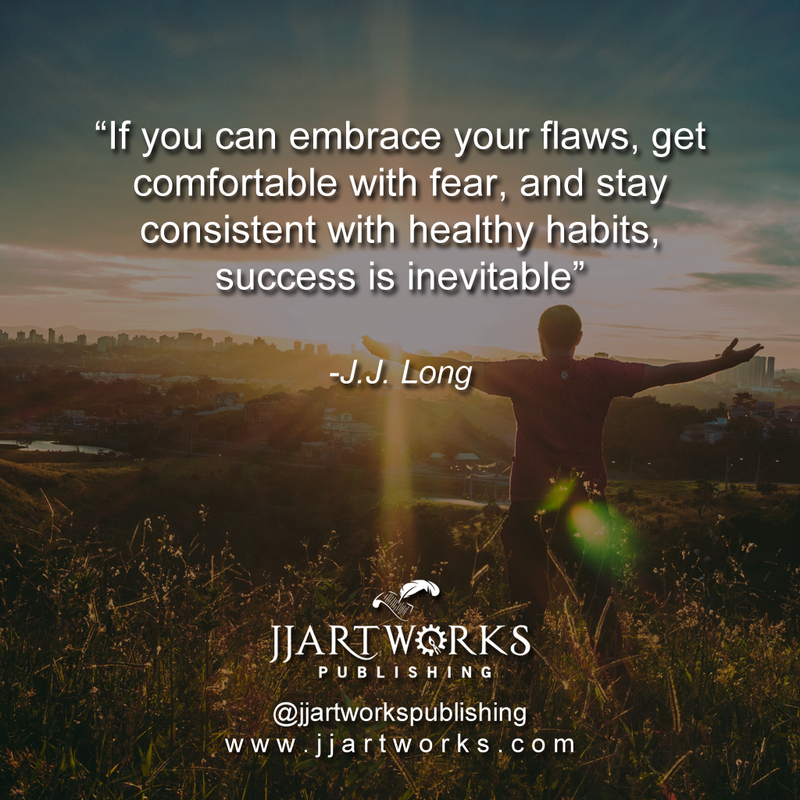 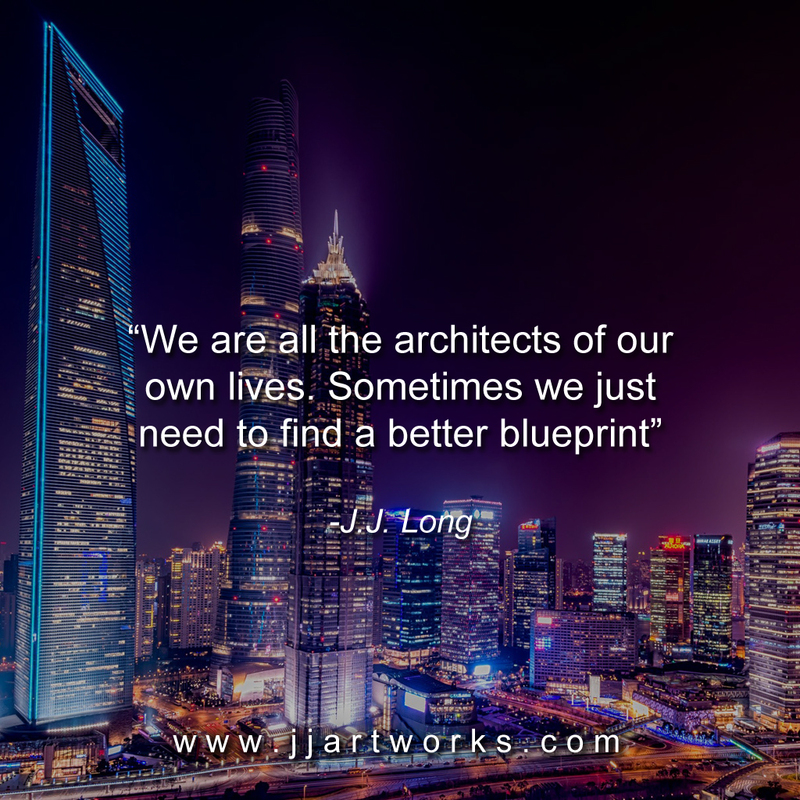 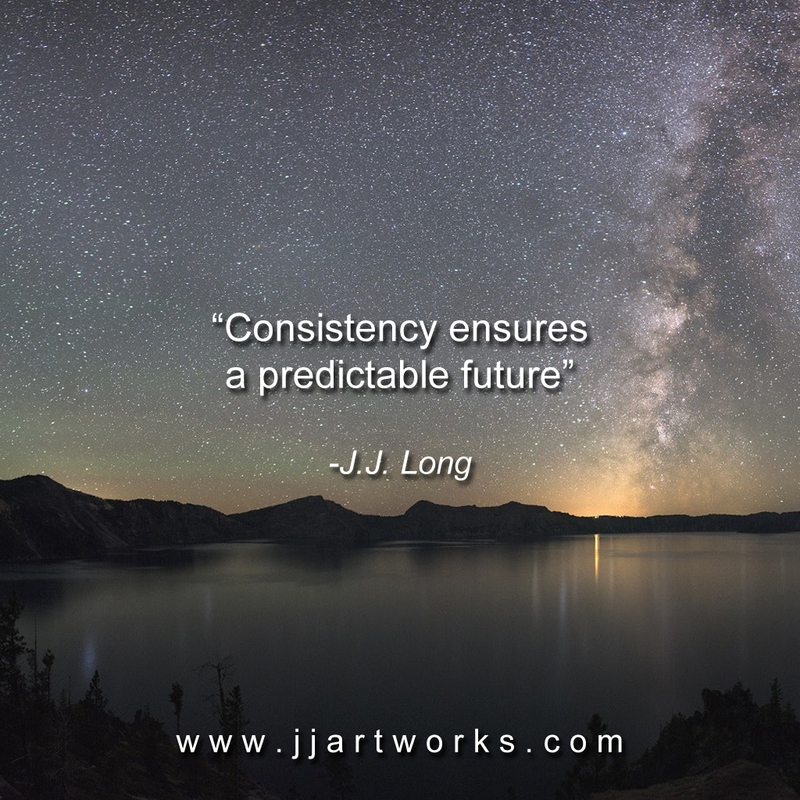 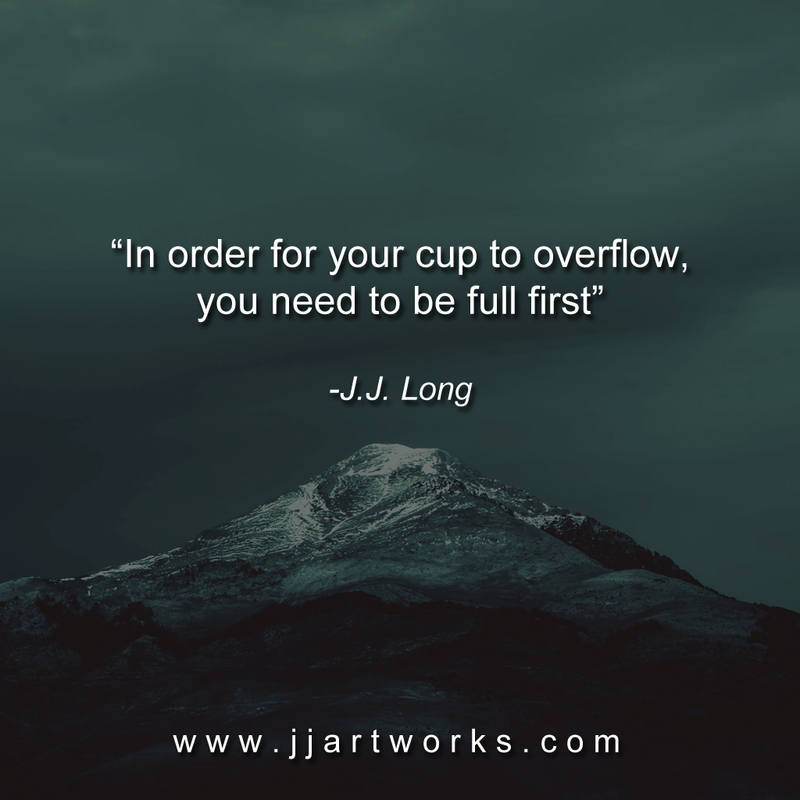 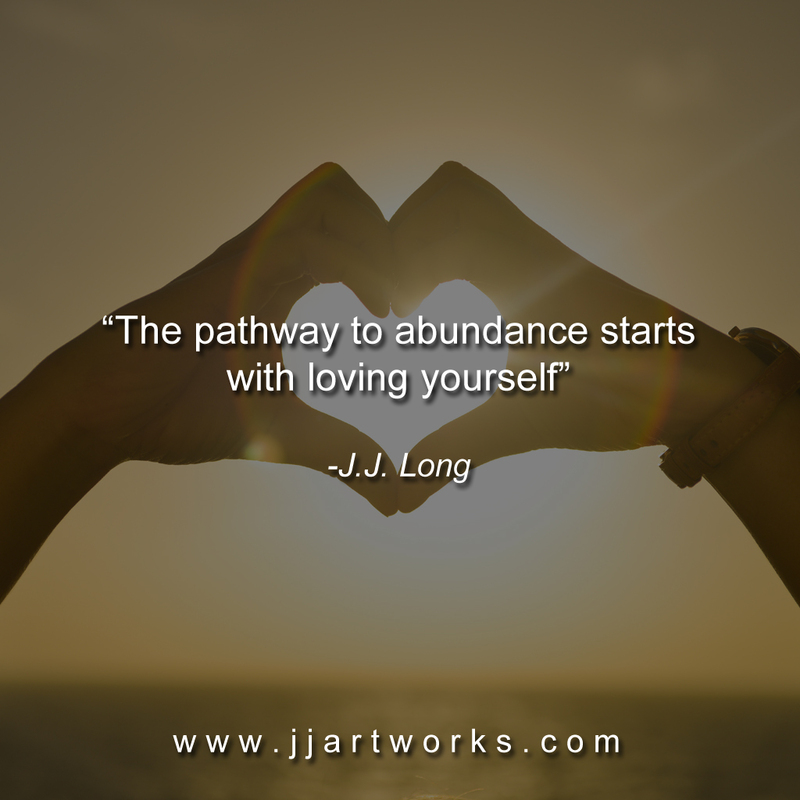 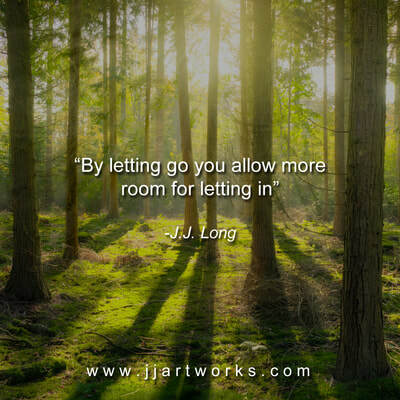 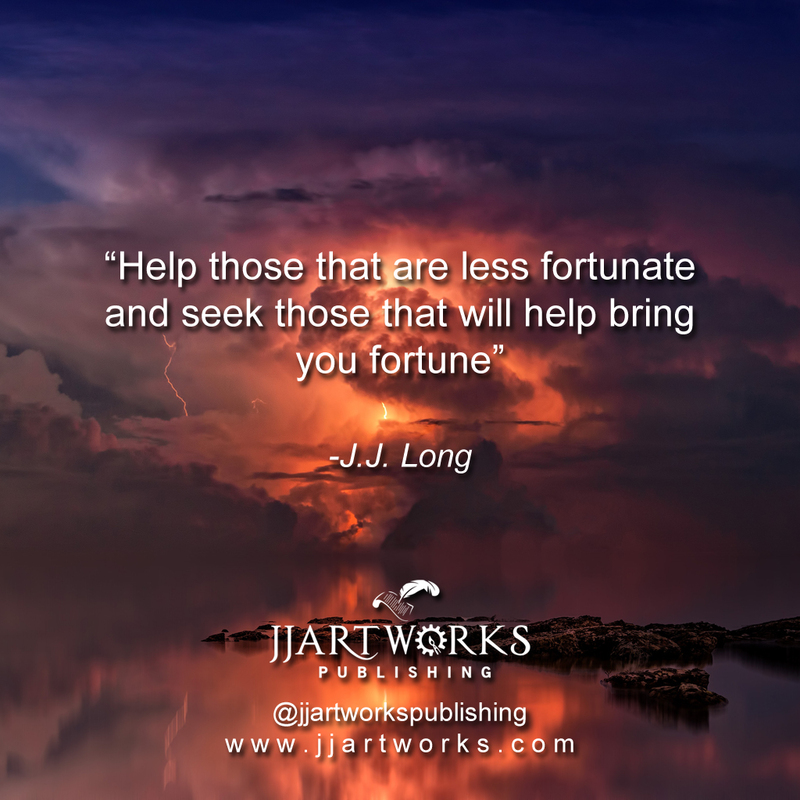 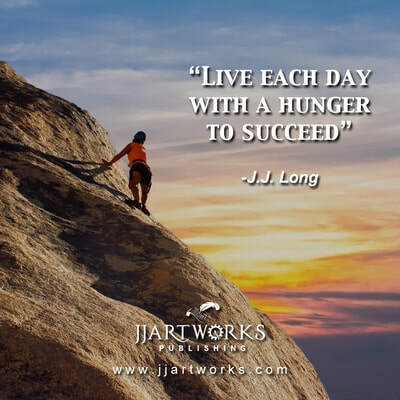 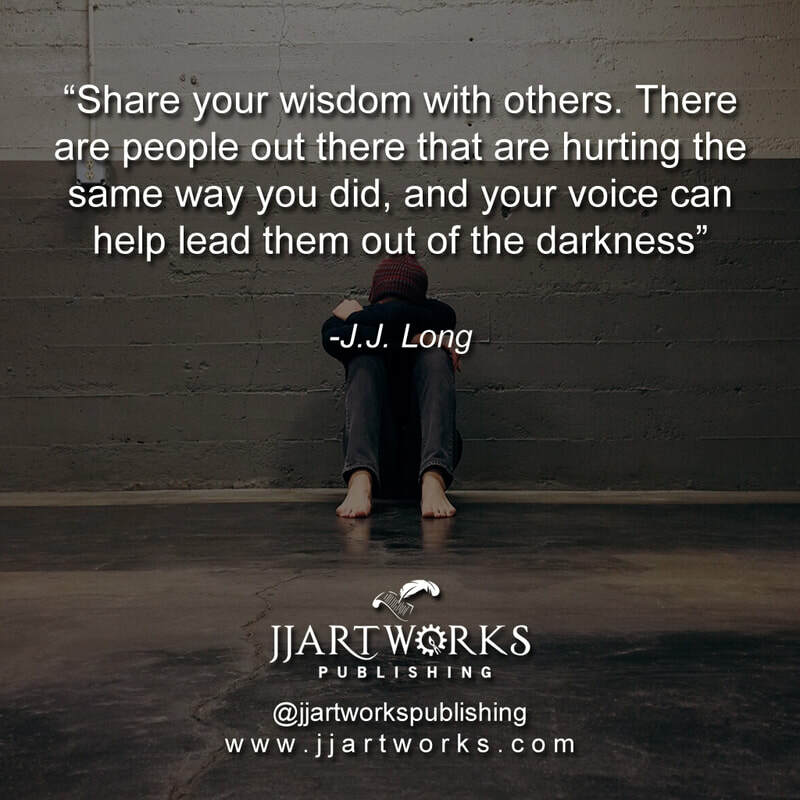 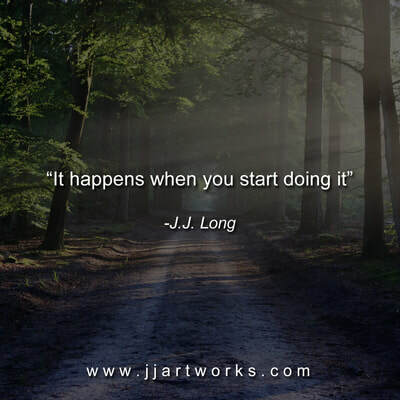 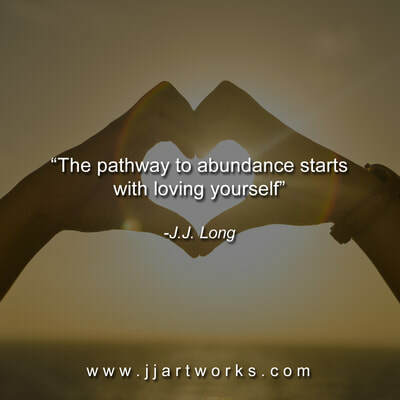 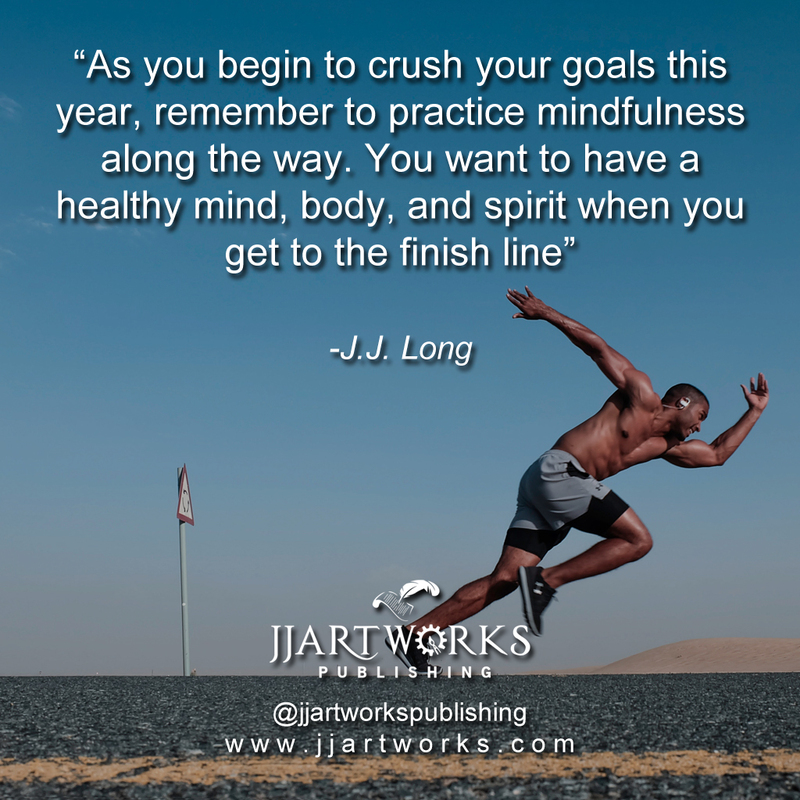 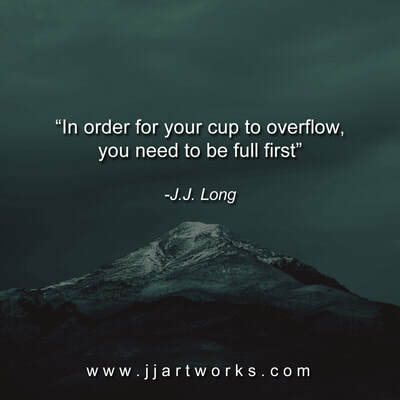 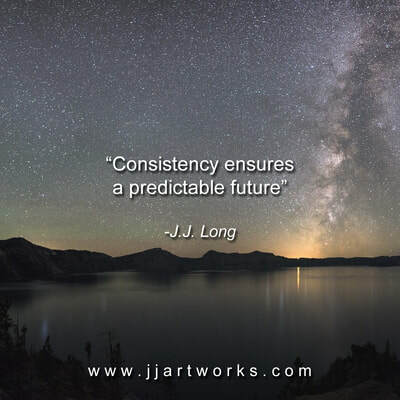 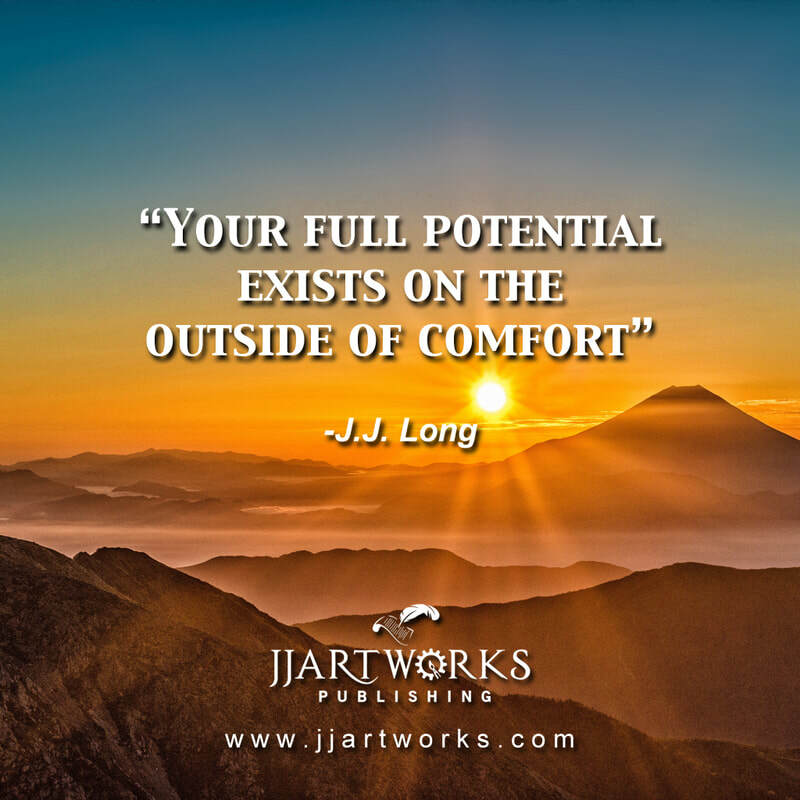 JJArtworks is a very mindful company and we believe in spreading love and positivity wherever we go, with whoever we work with, and with whatever we do. 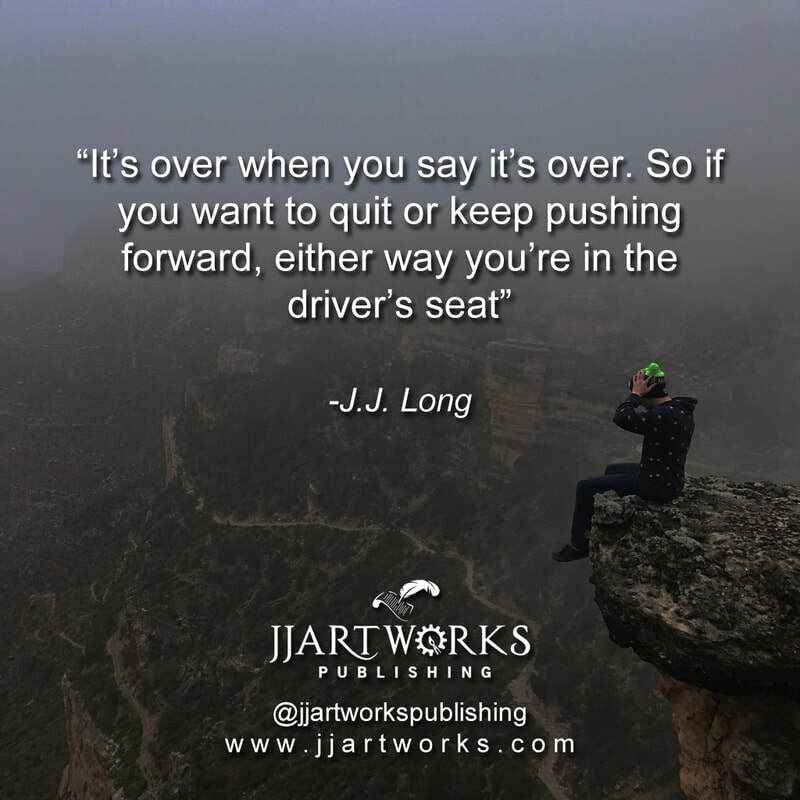 The purpose of our quotes are to inspire and uplift people while at the same time hoping to make people aware of our humble and growing brand. 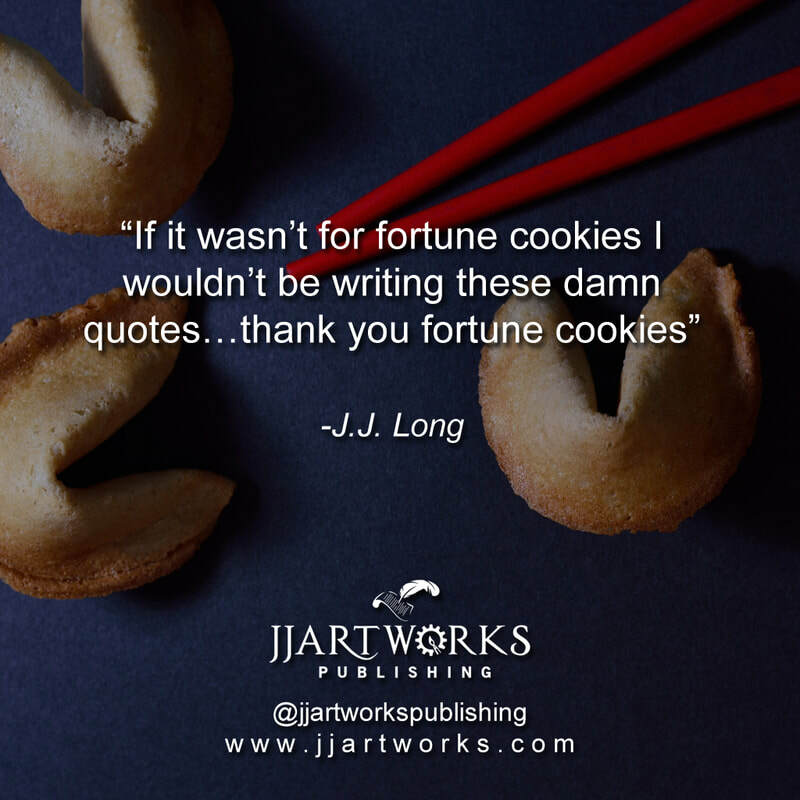 ​To download a quote, please click on a quote until it is larger, and then right click your mouse over the image and click "Save Image As" to save the quote to your computer's hard drive. 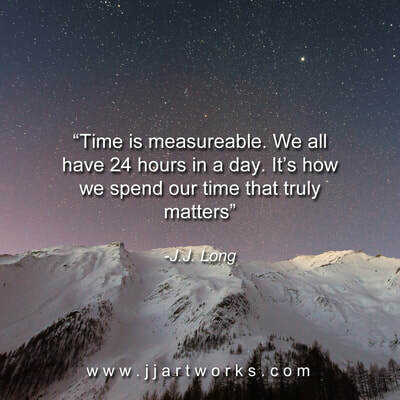 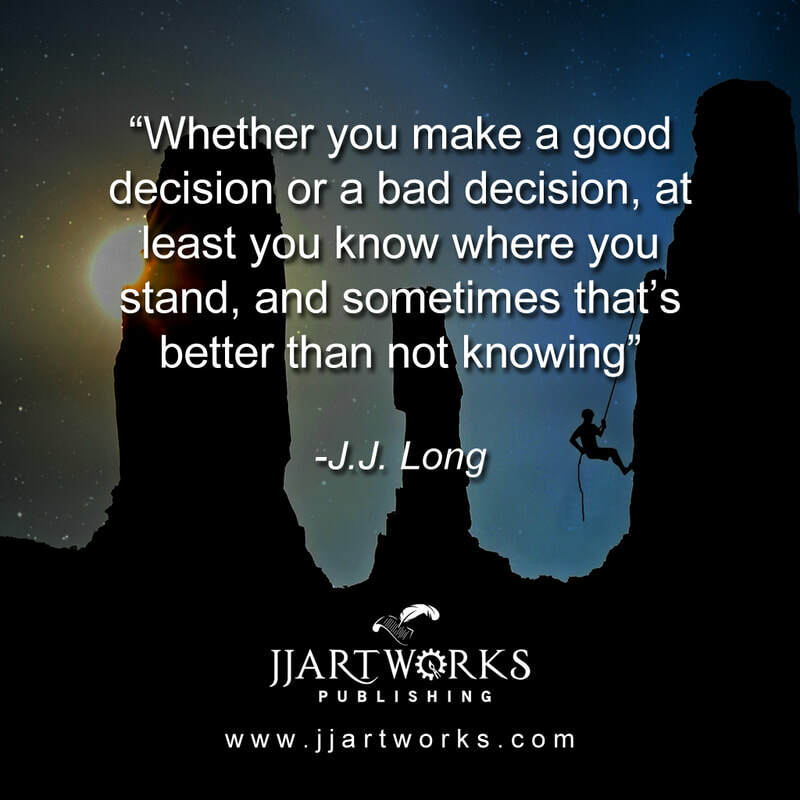 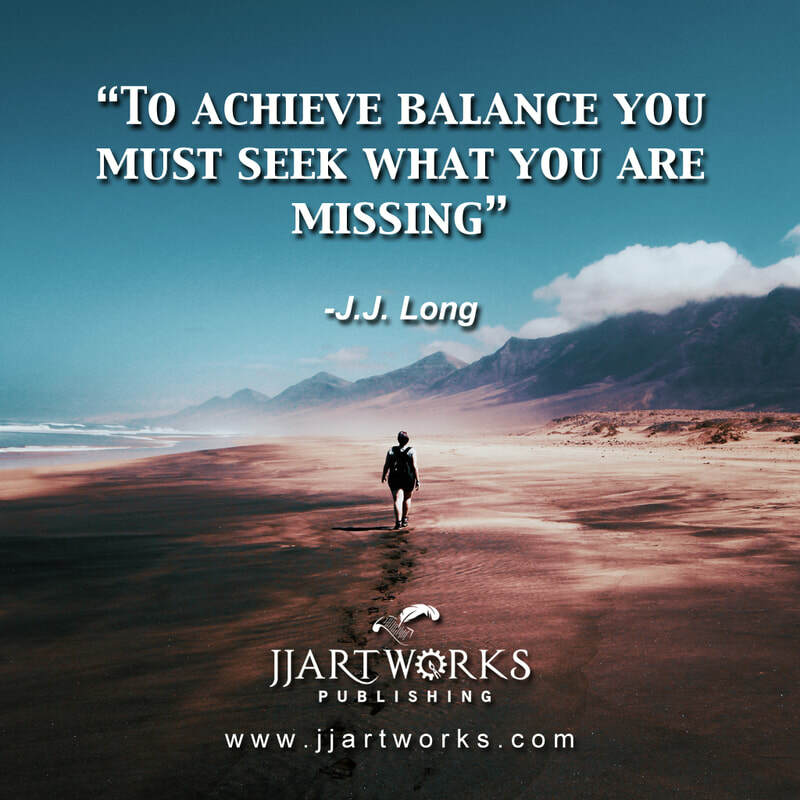 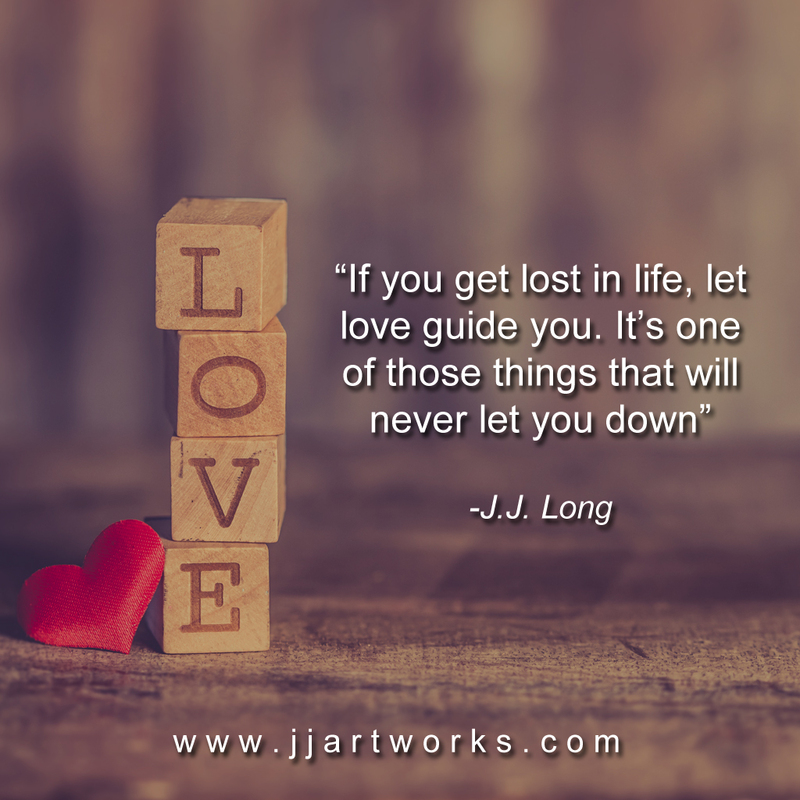 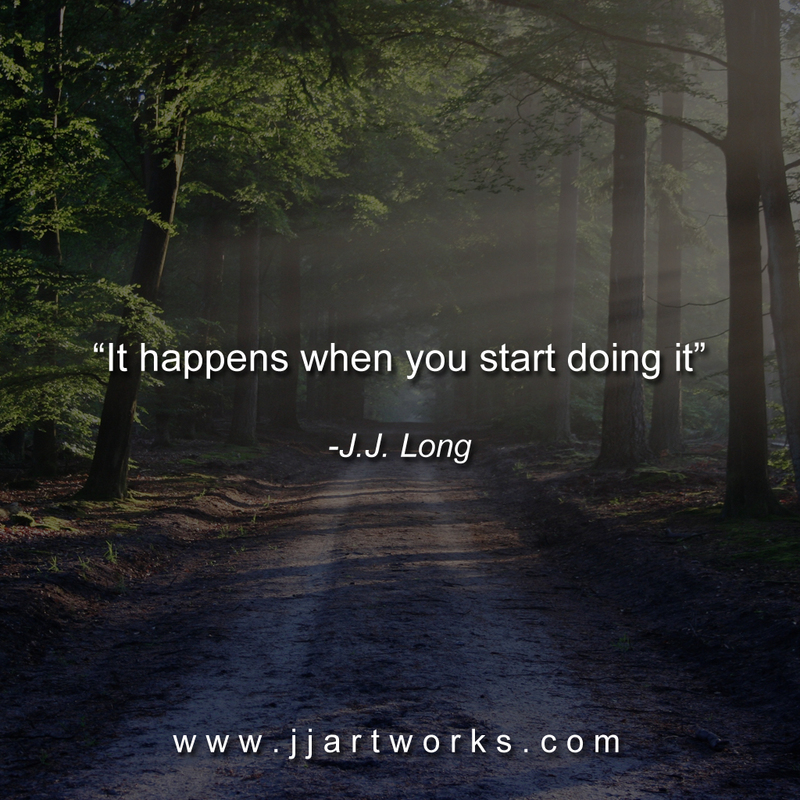 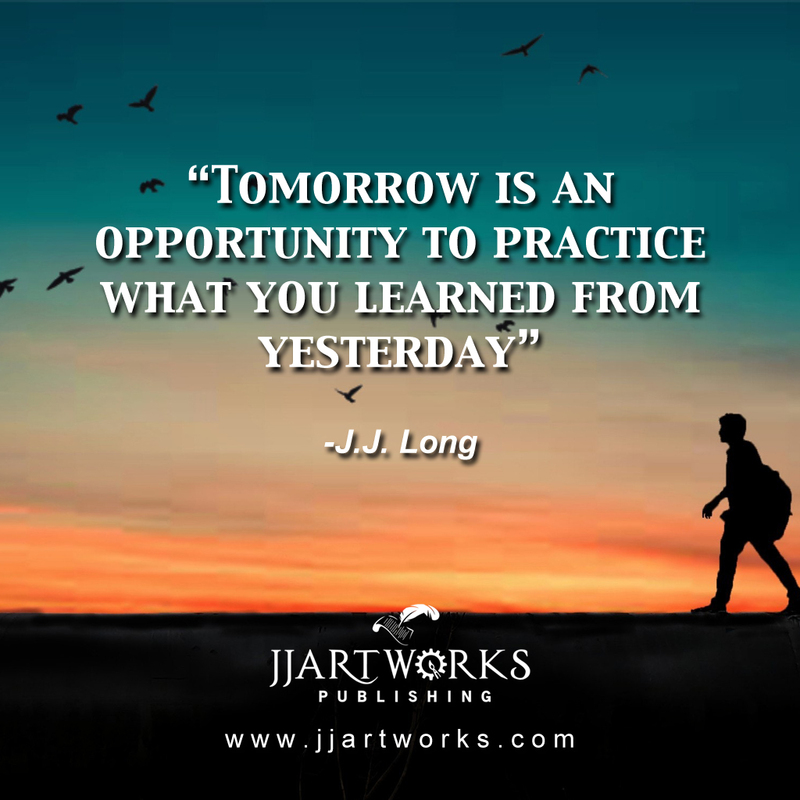 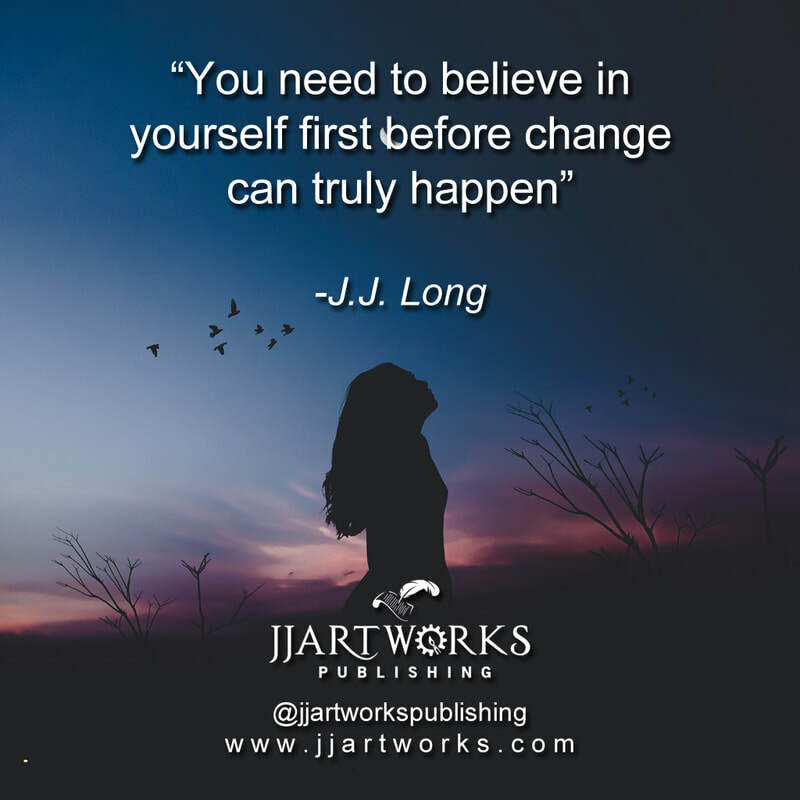 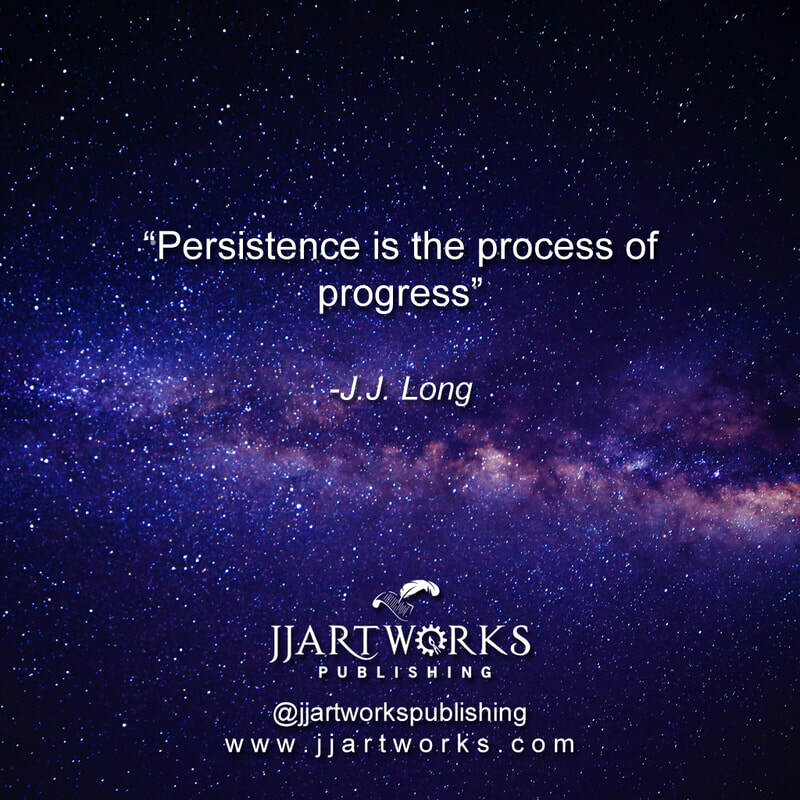 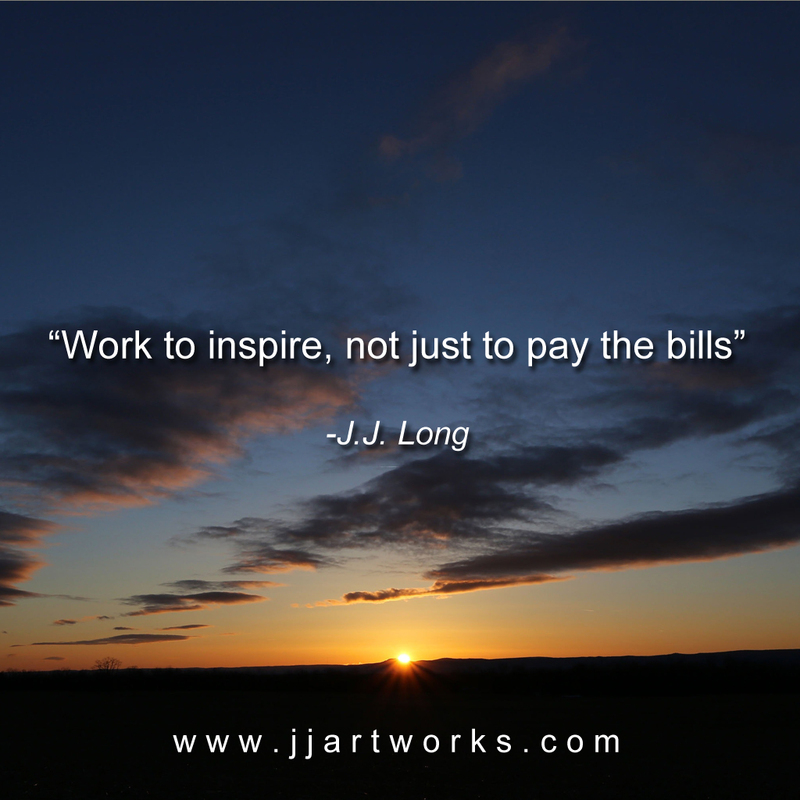 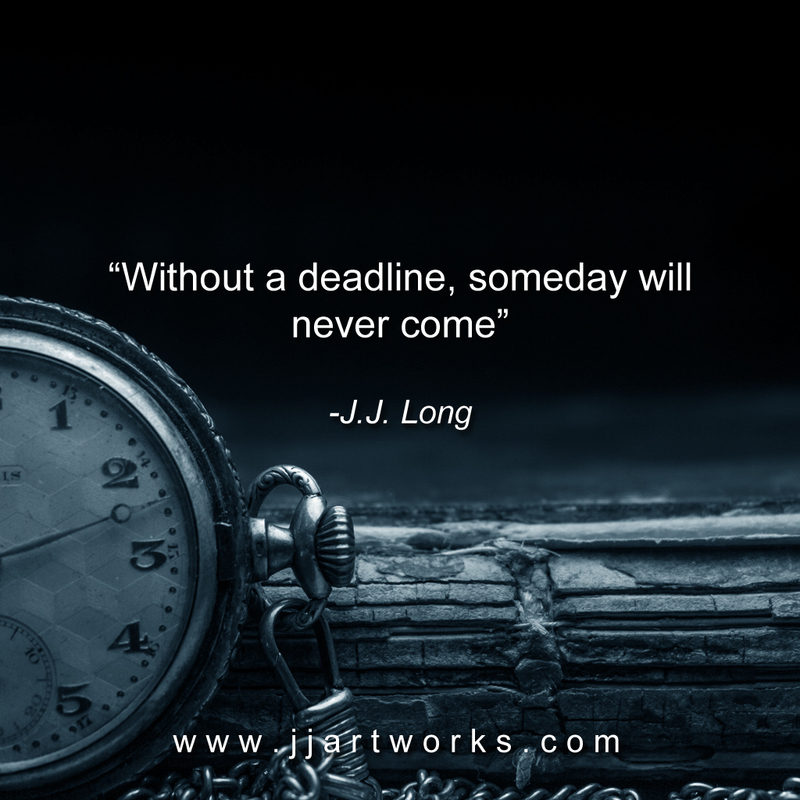 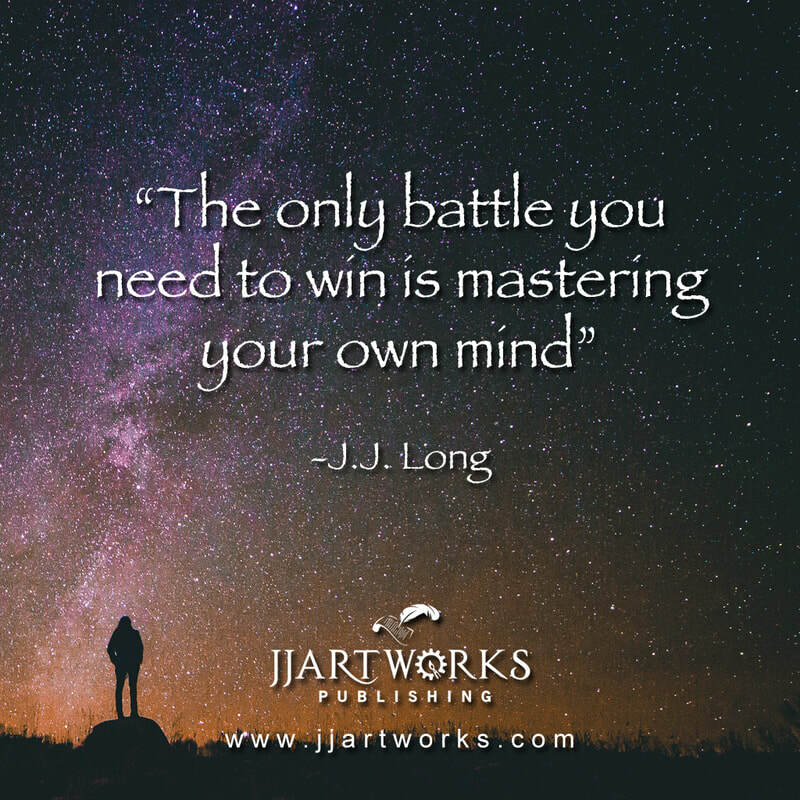 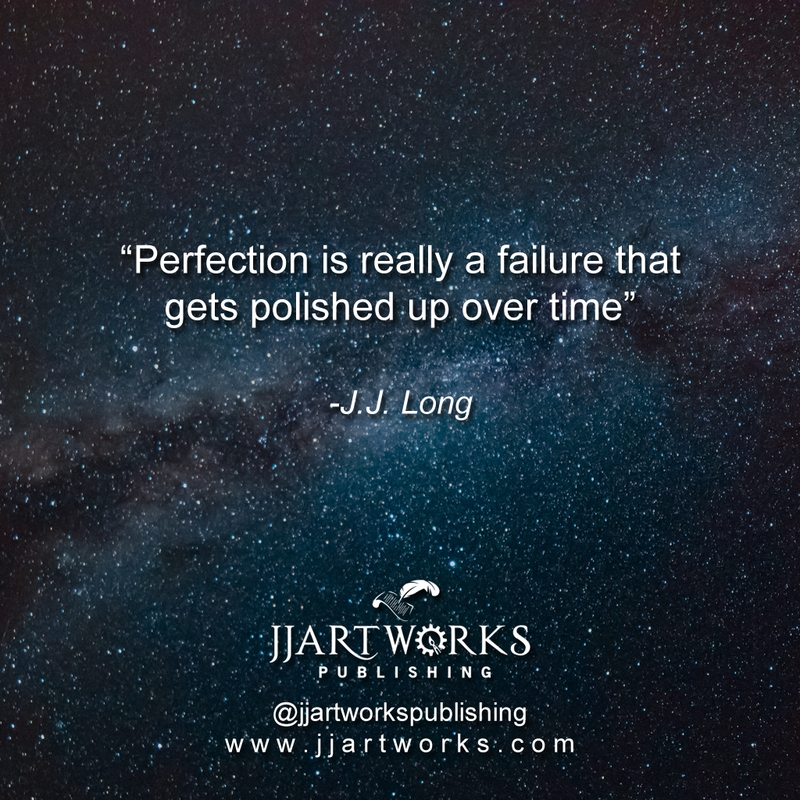 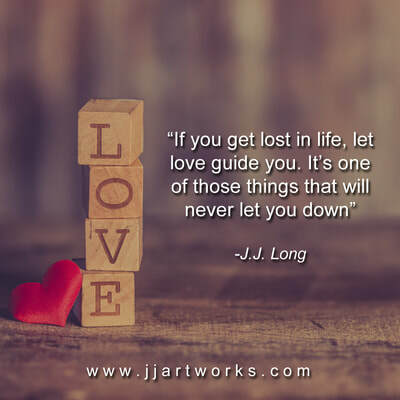 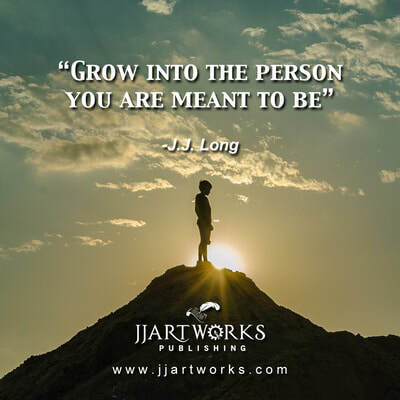 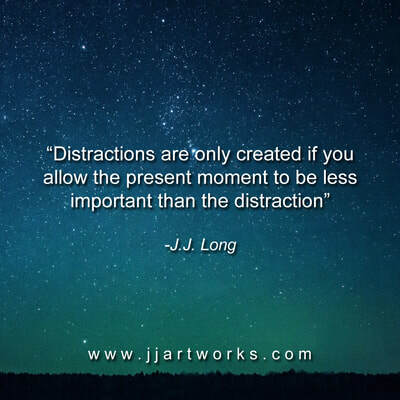 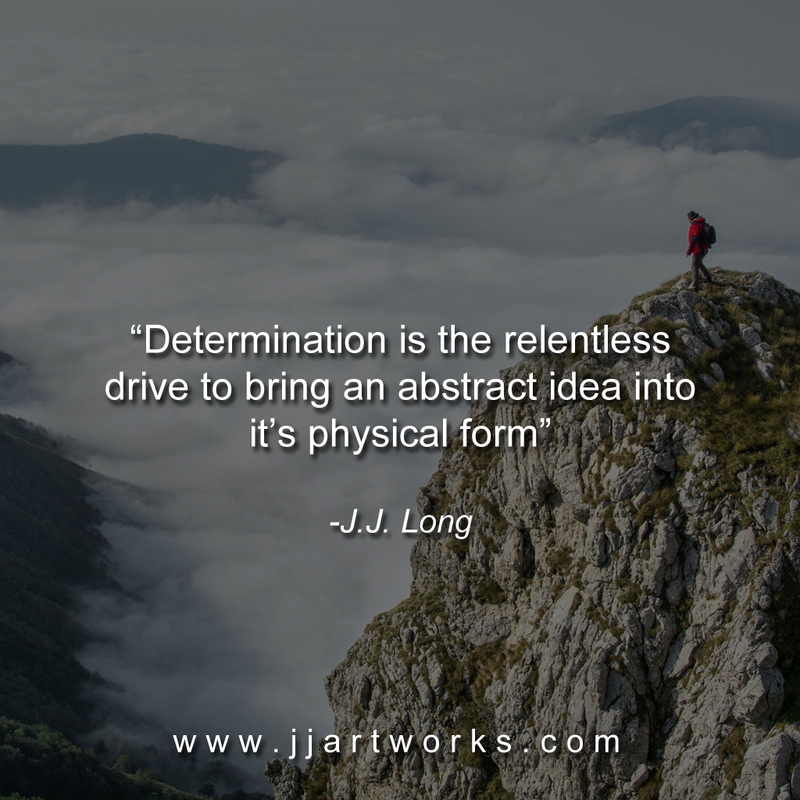 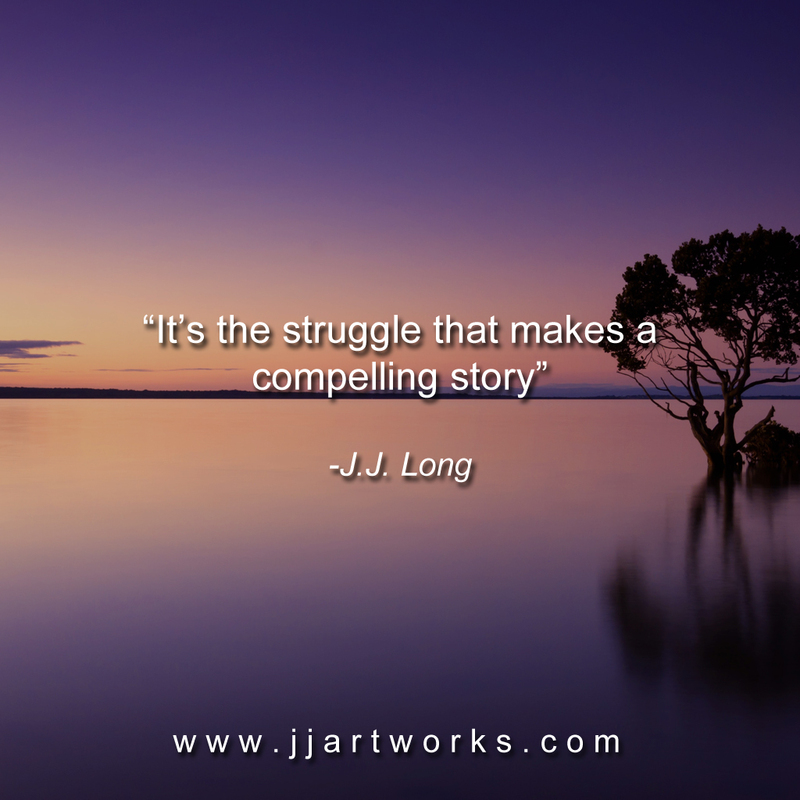 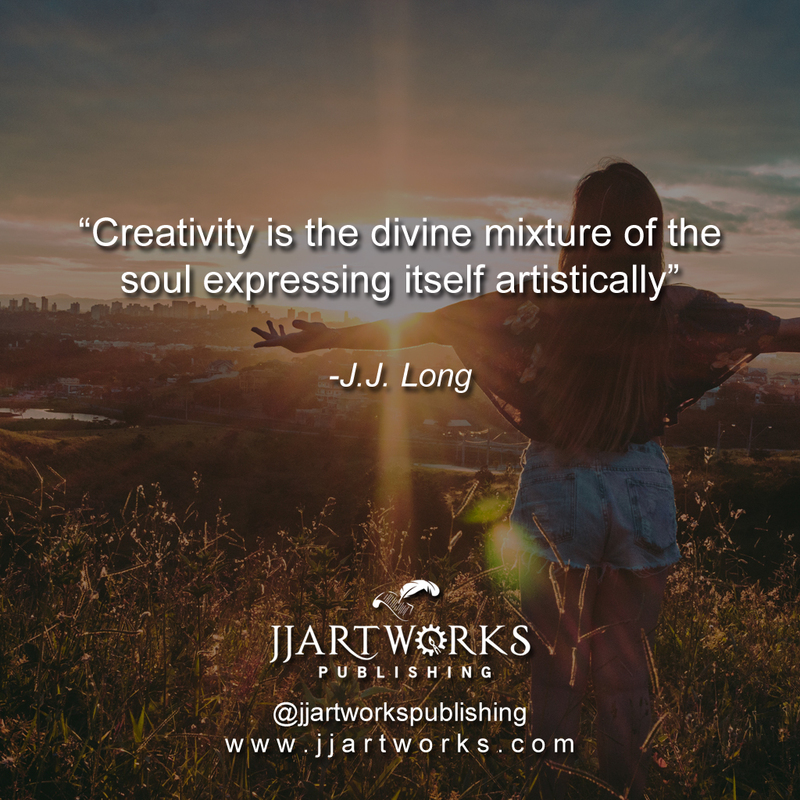 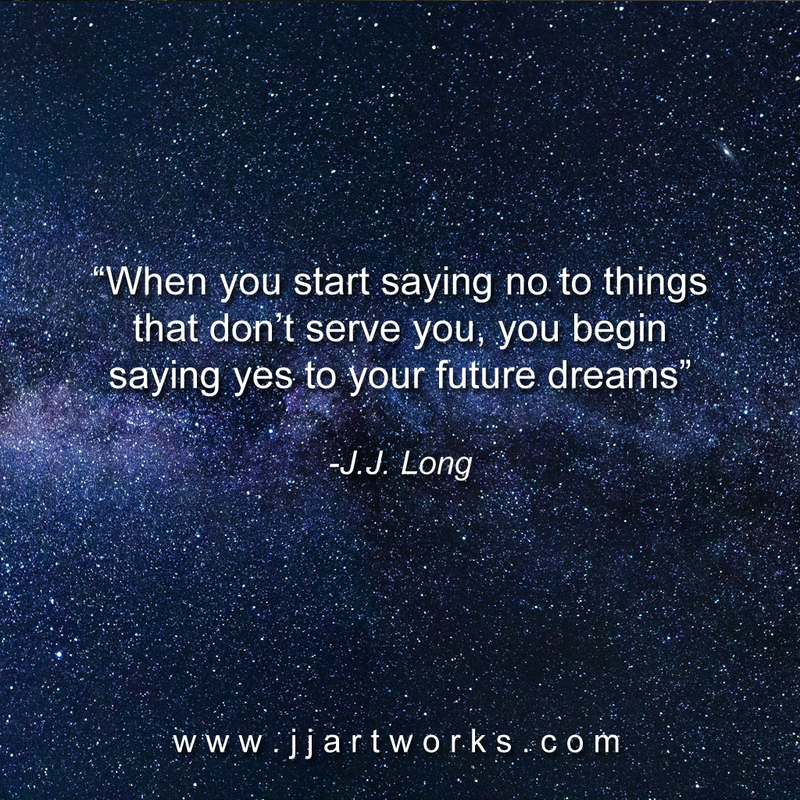 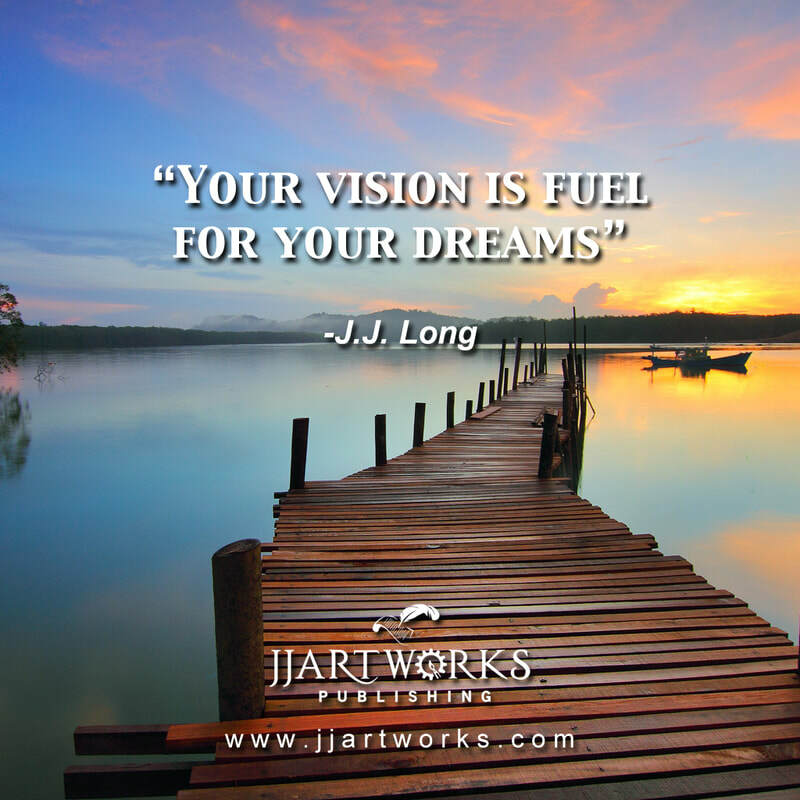 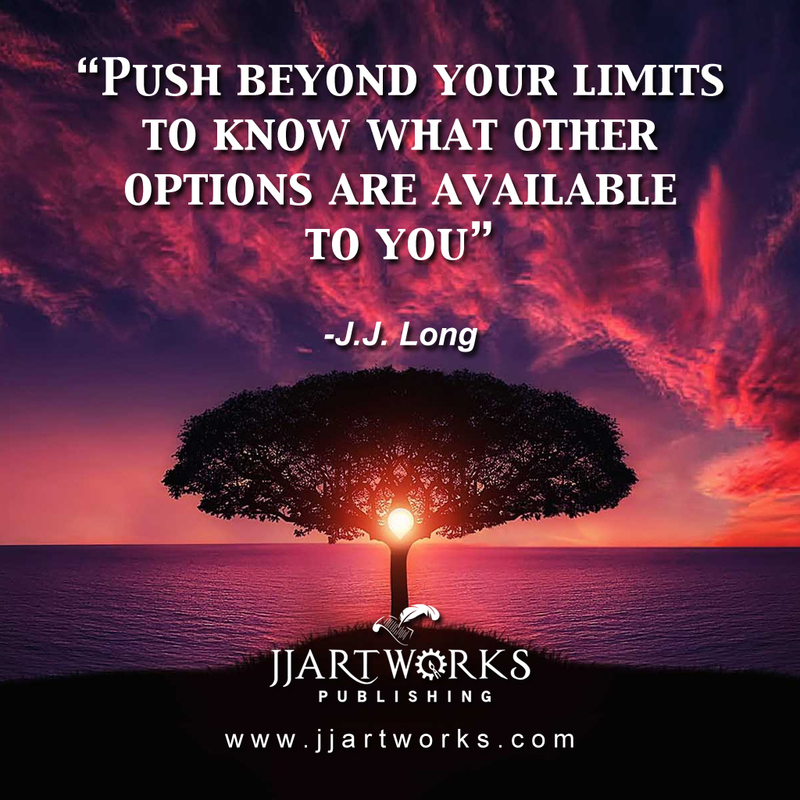 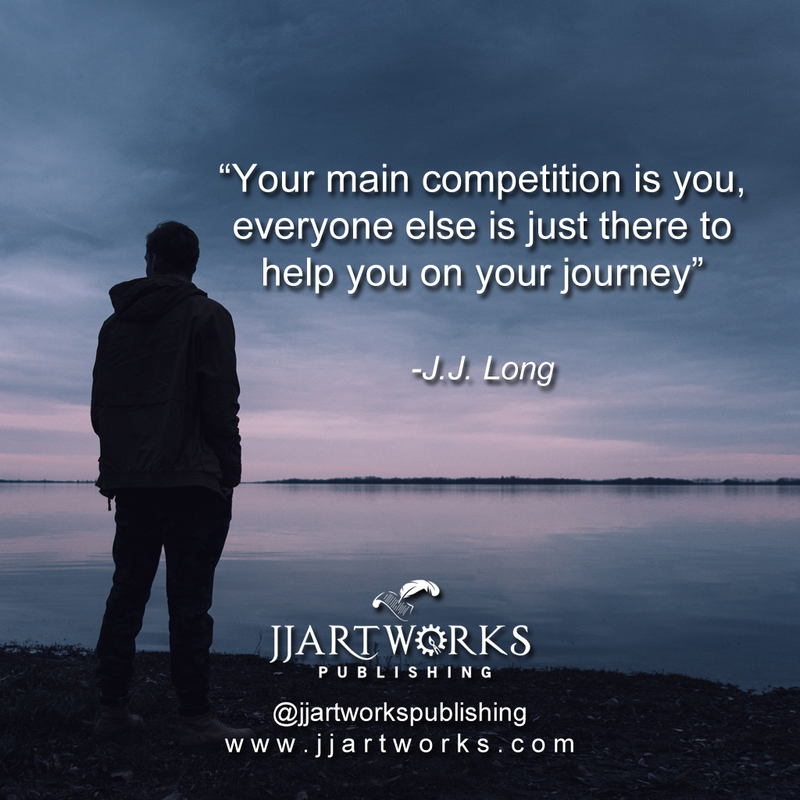 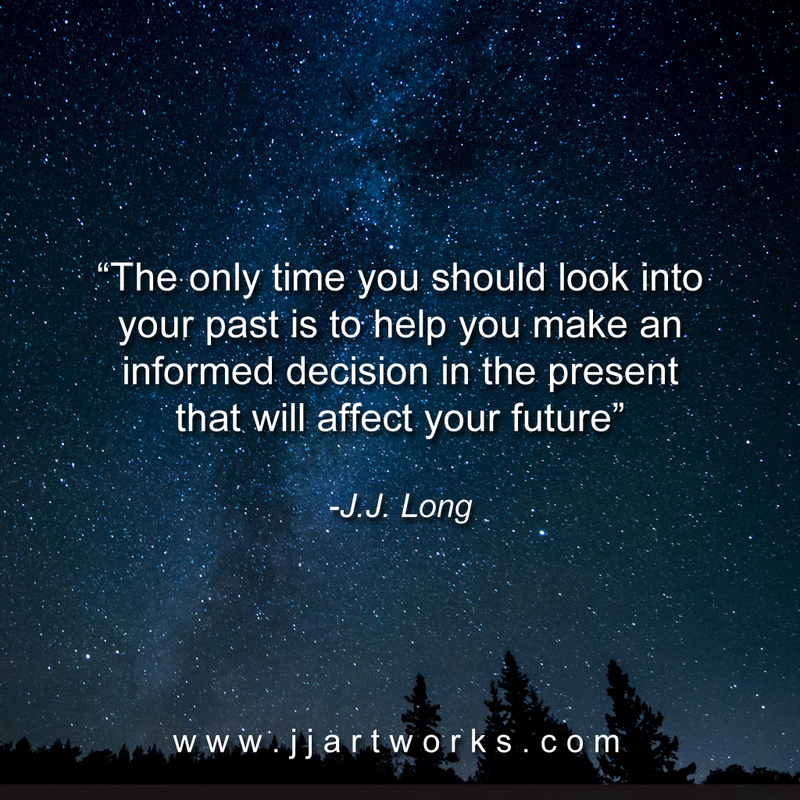 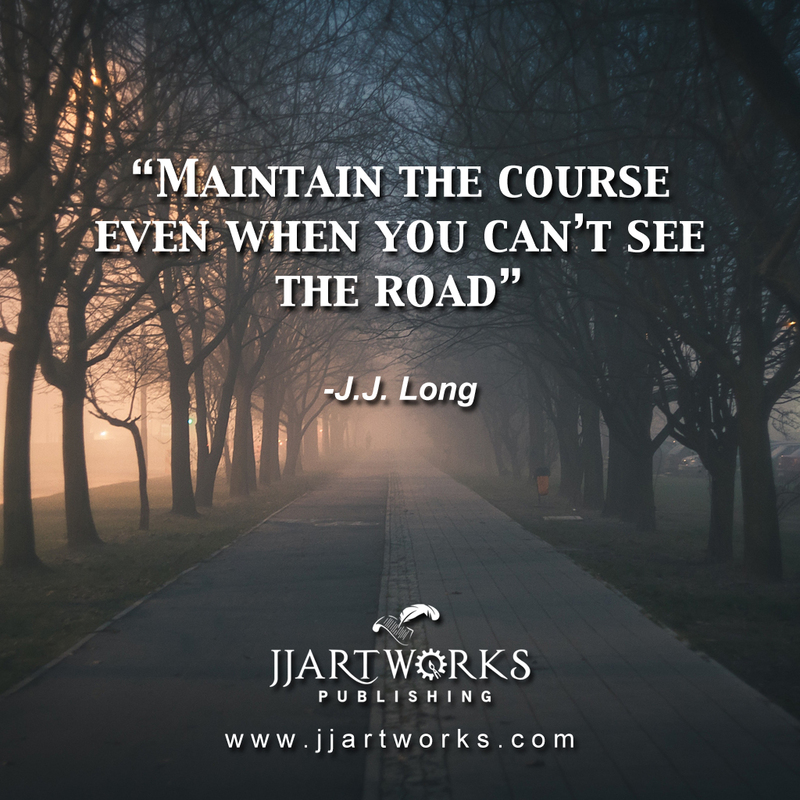 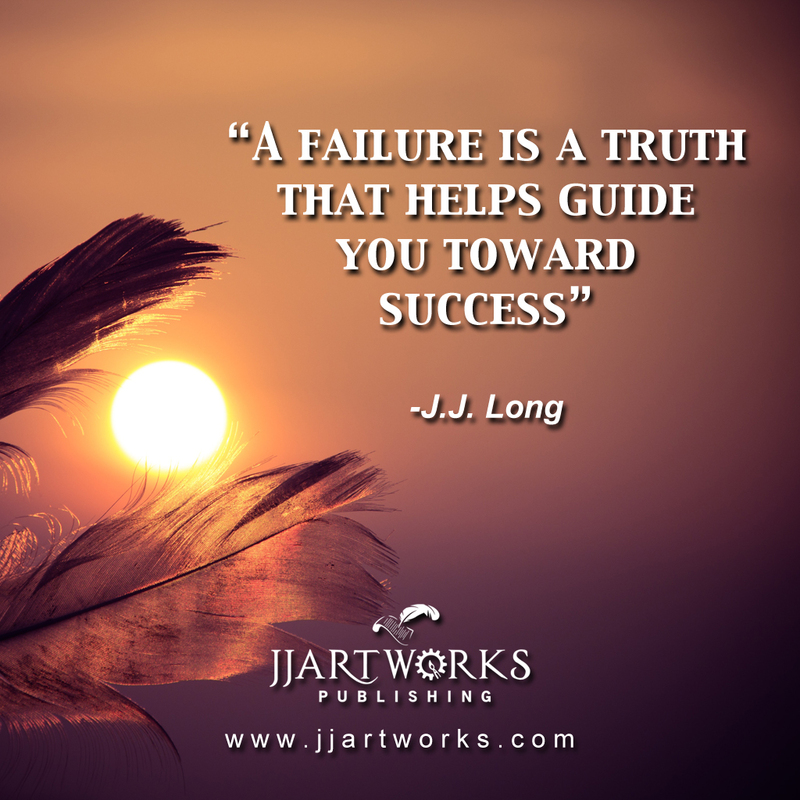 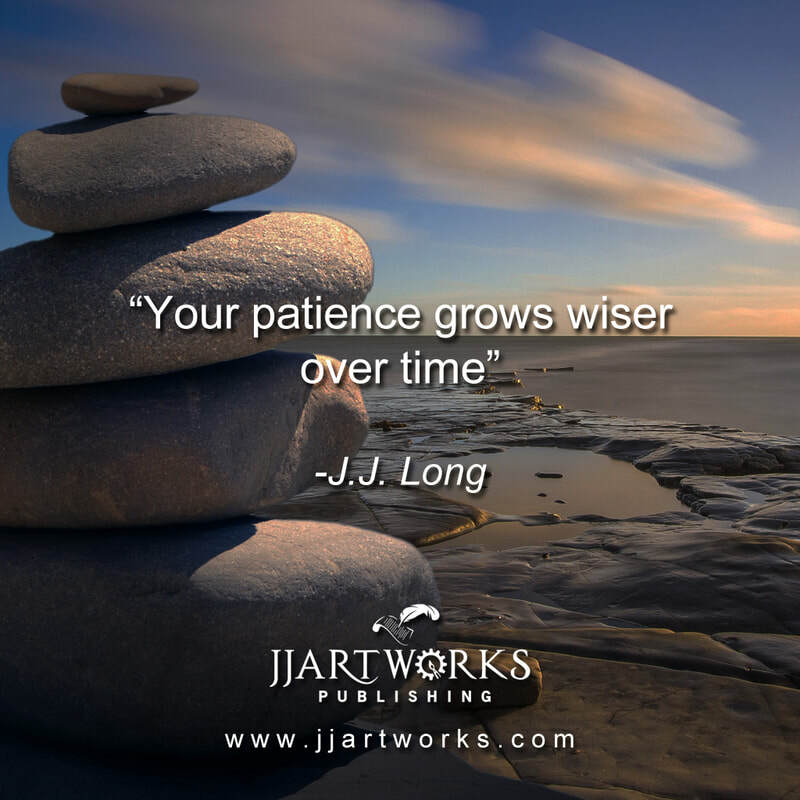 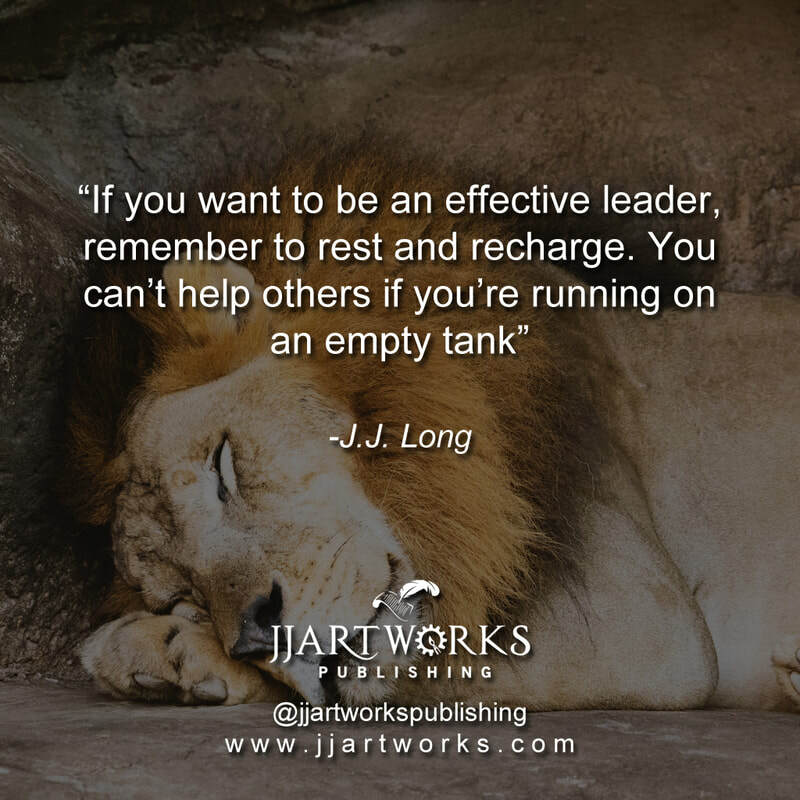 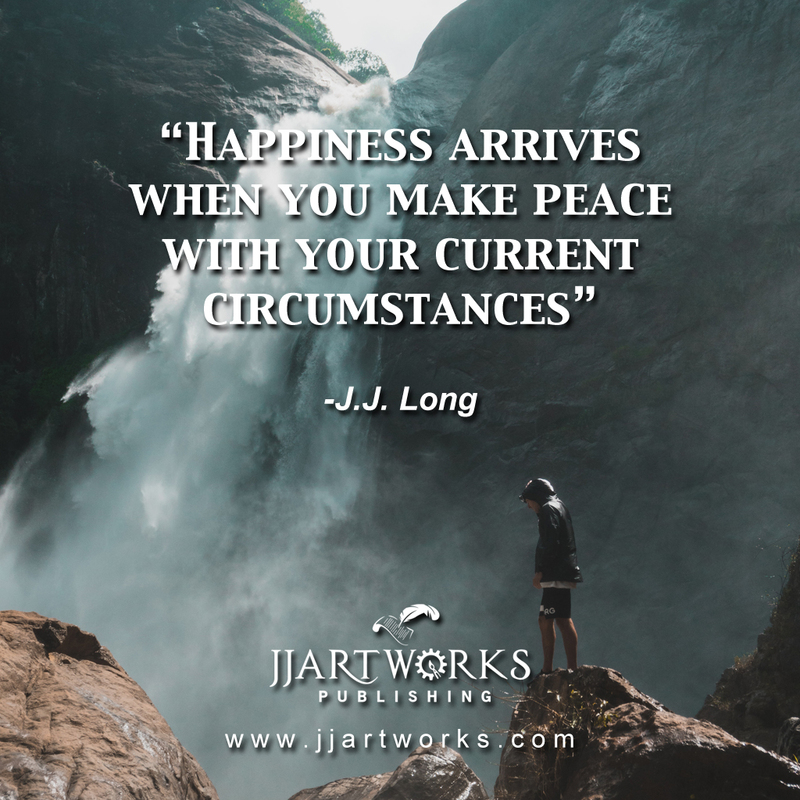 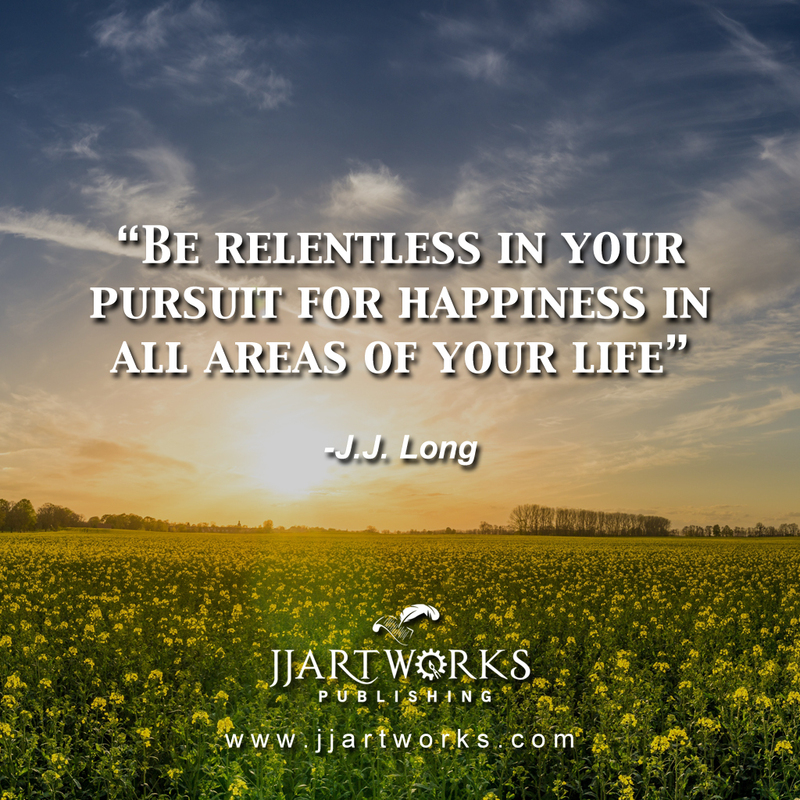 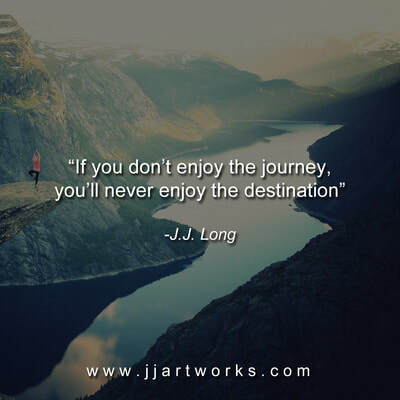 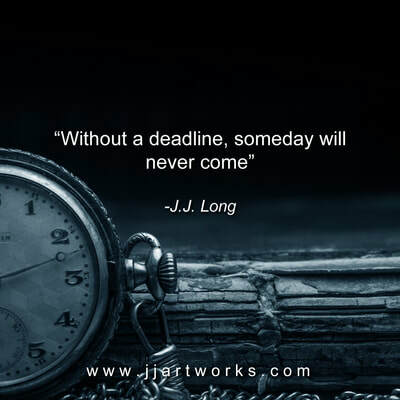 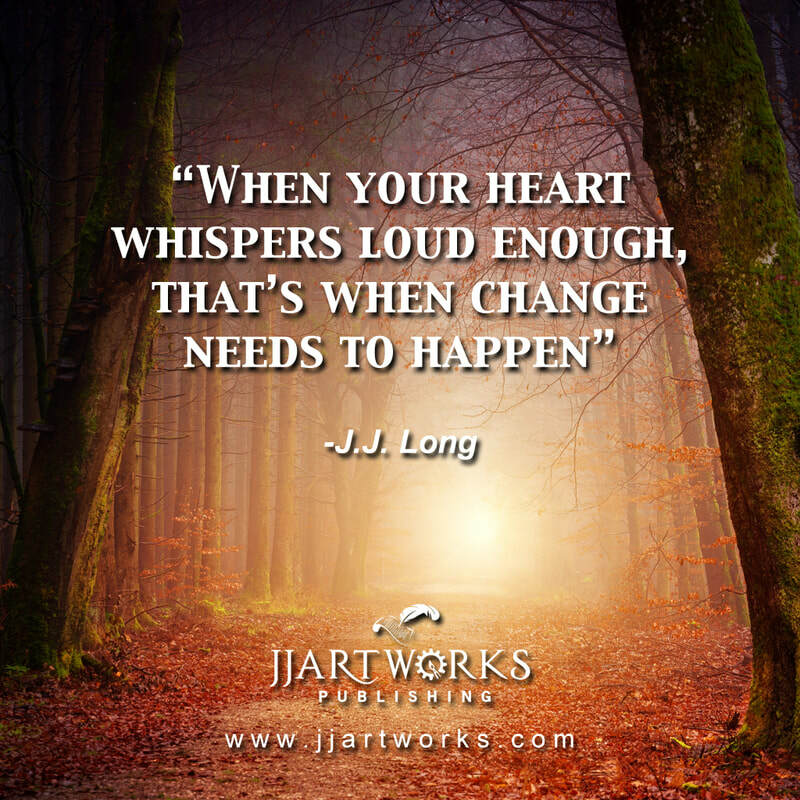 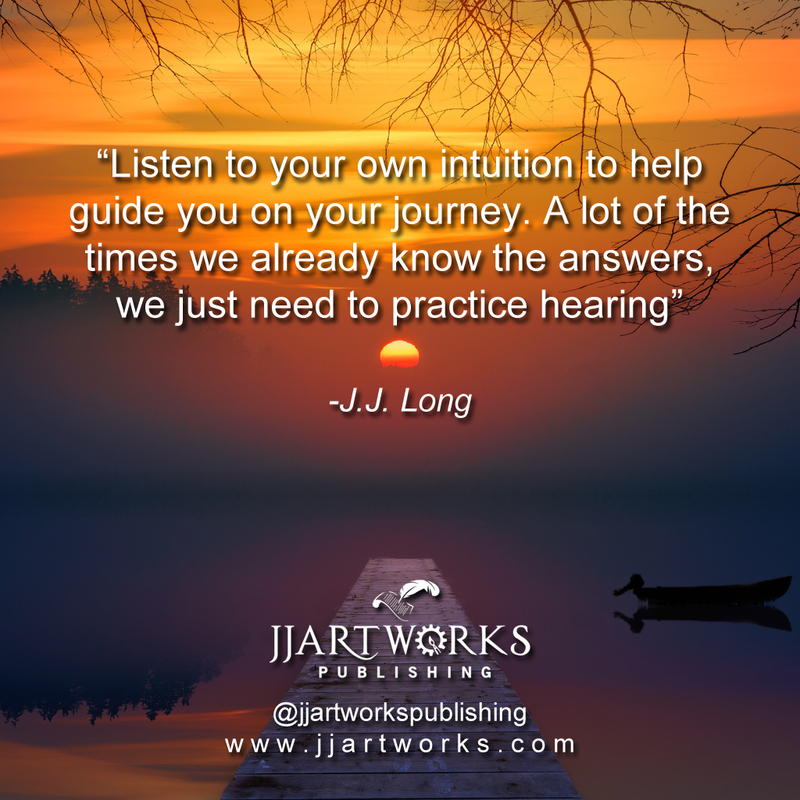 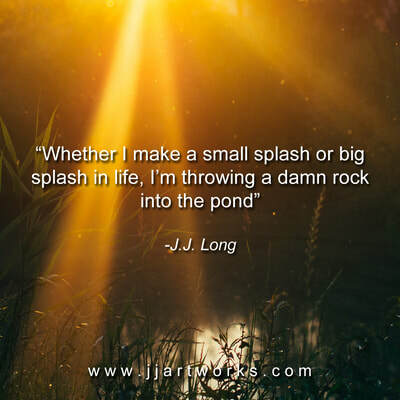 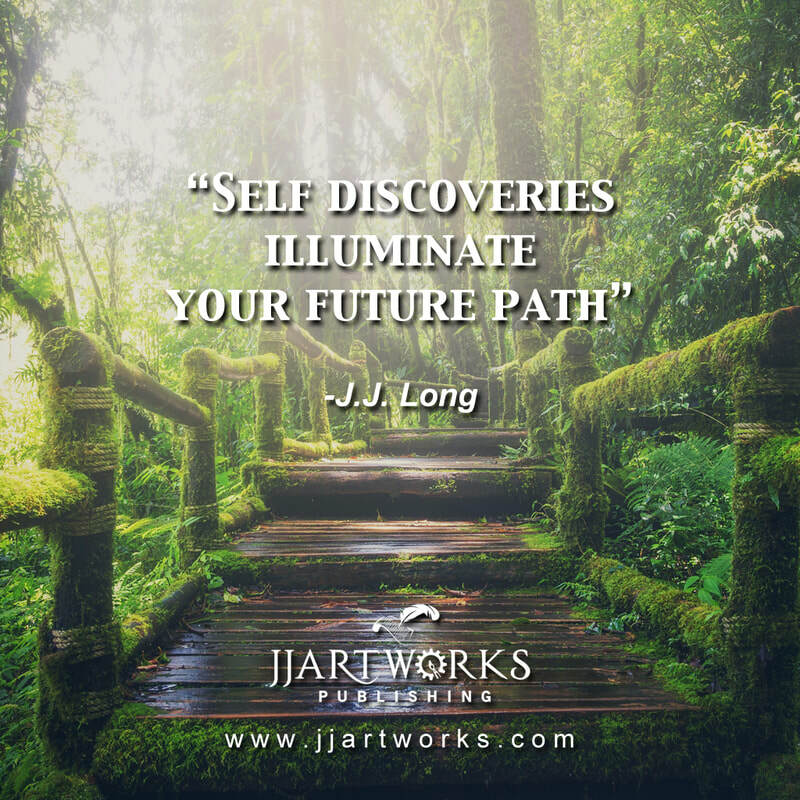 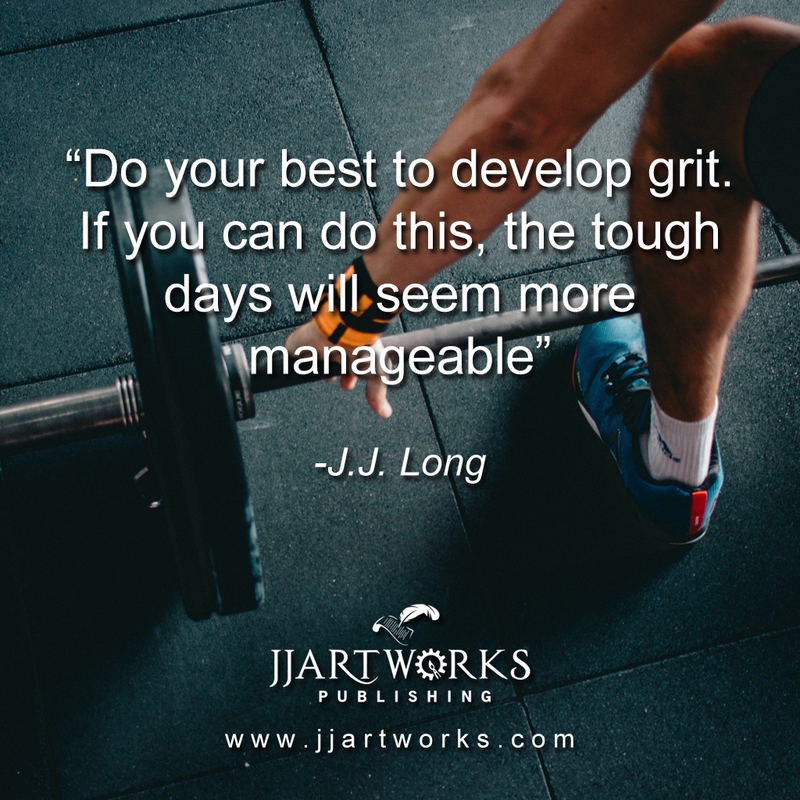 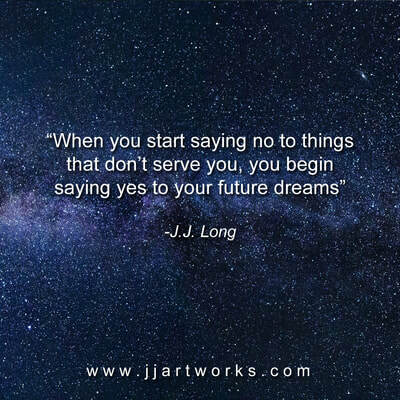 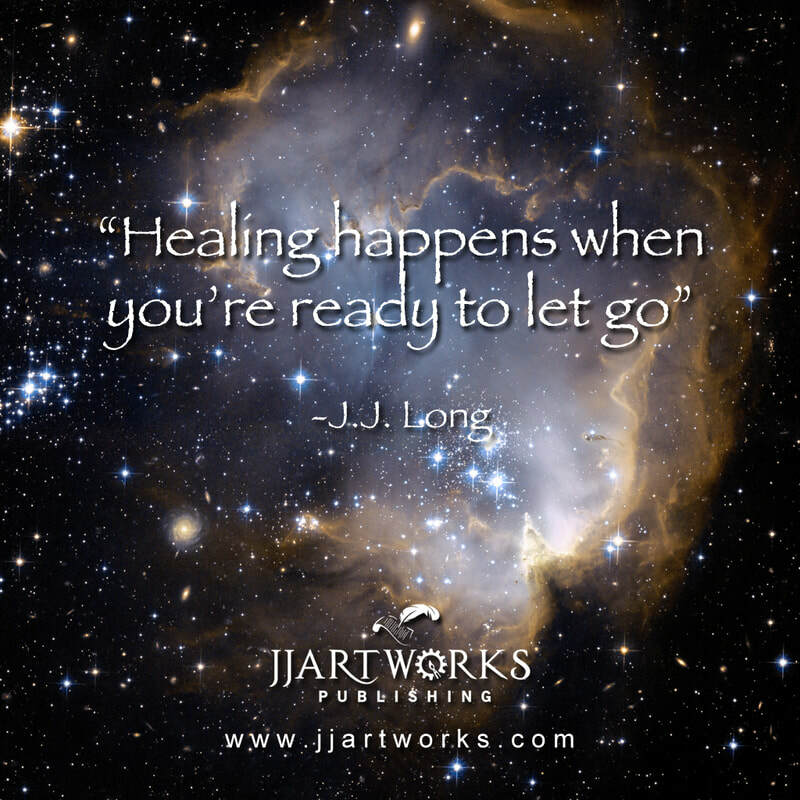 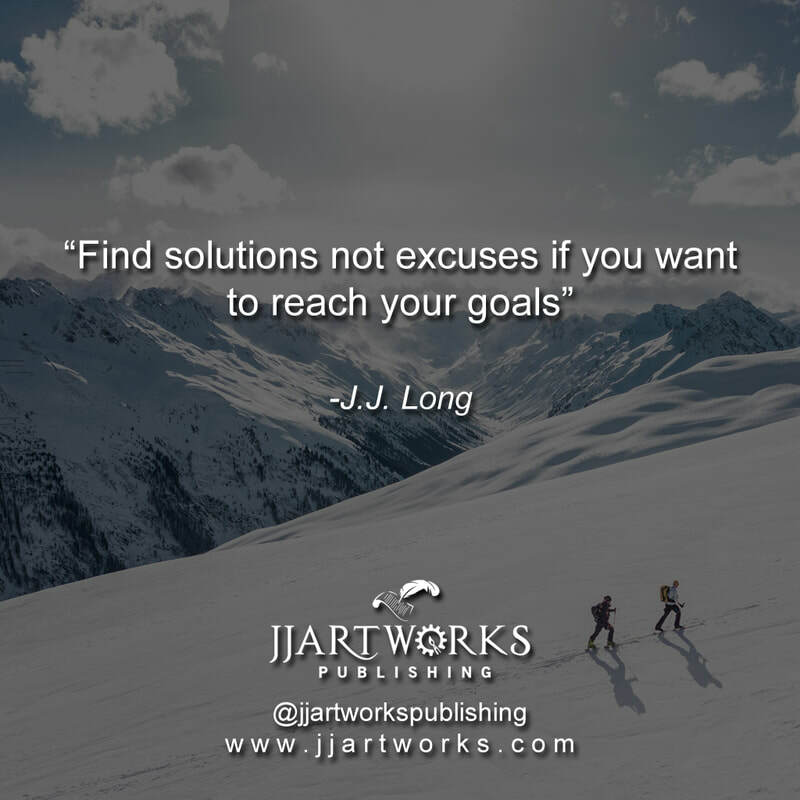 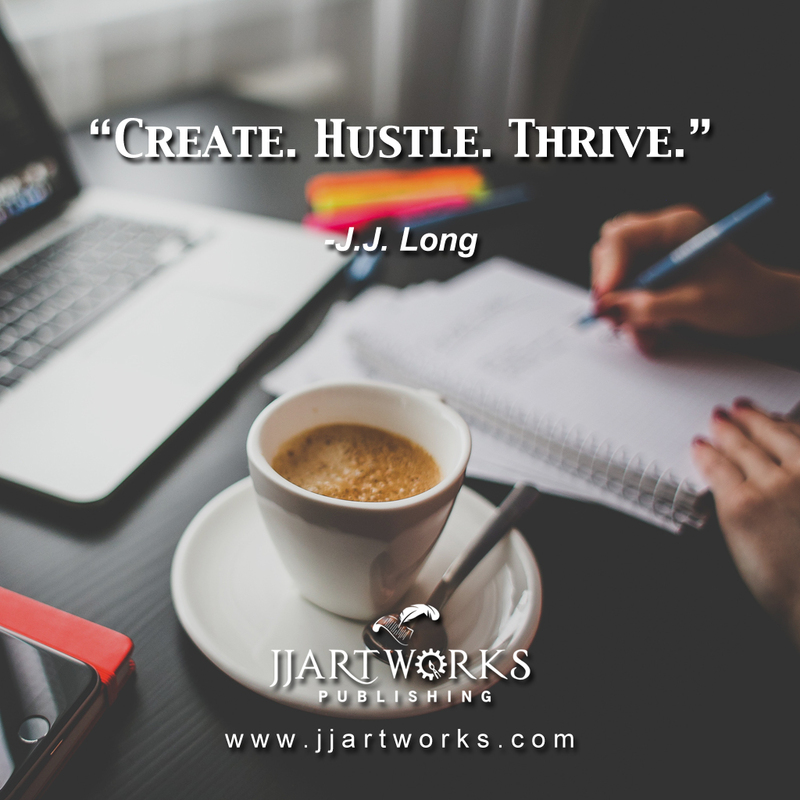 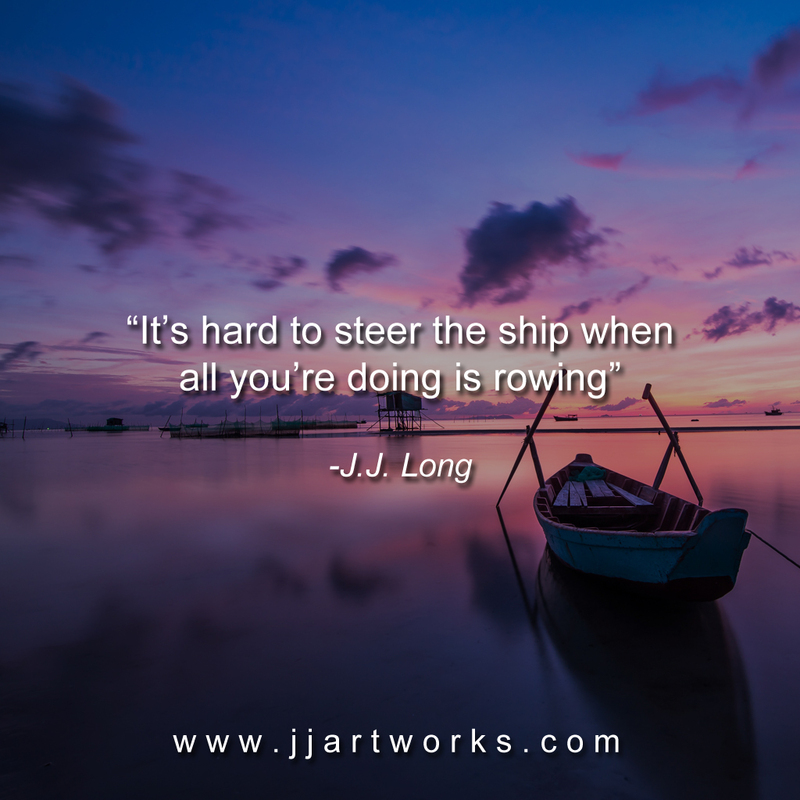 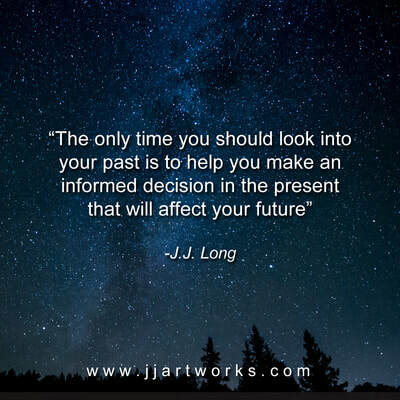 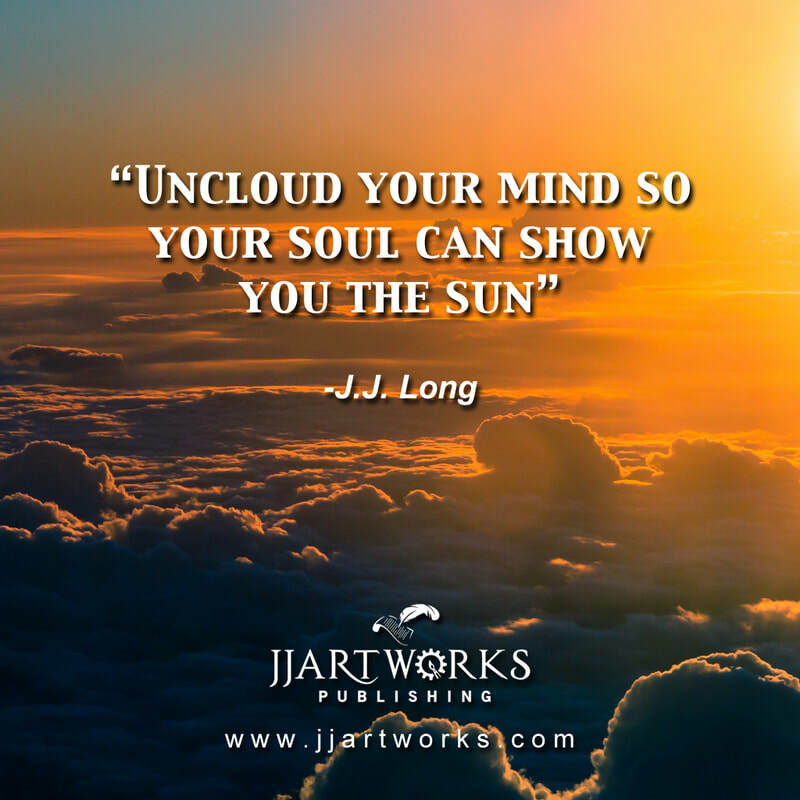 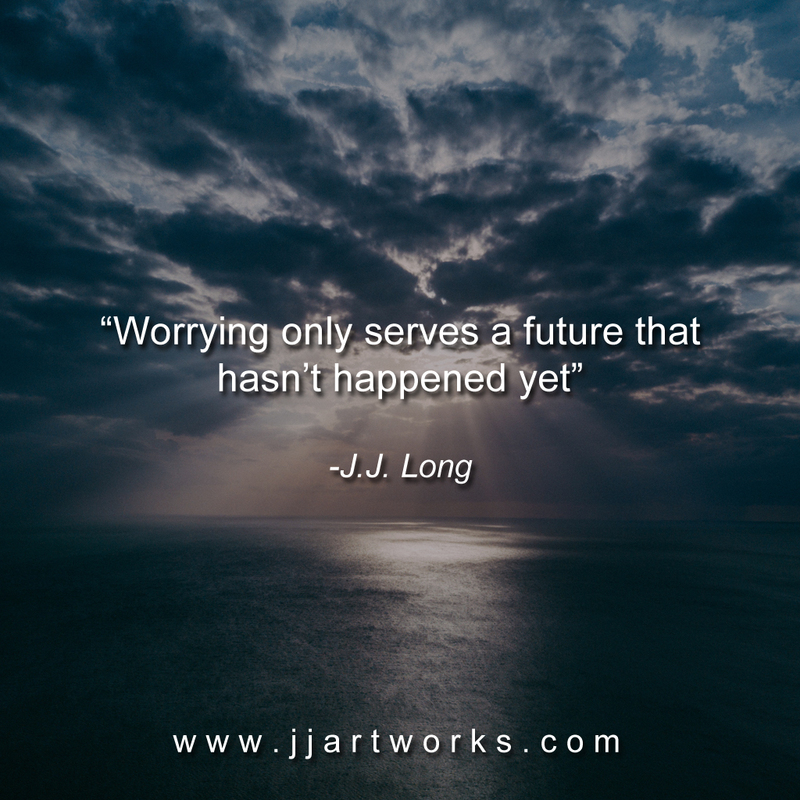 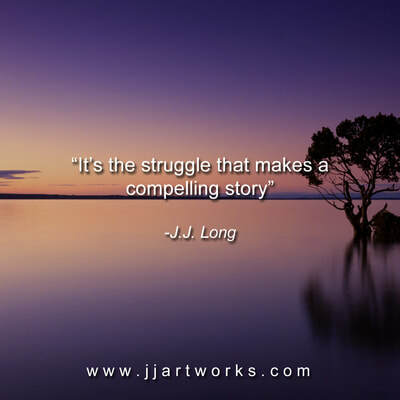 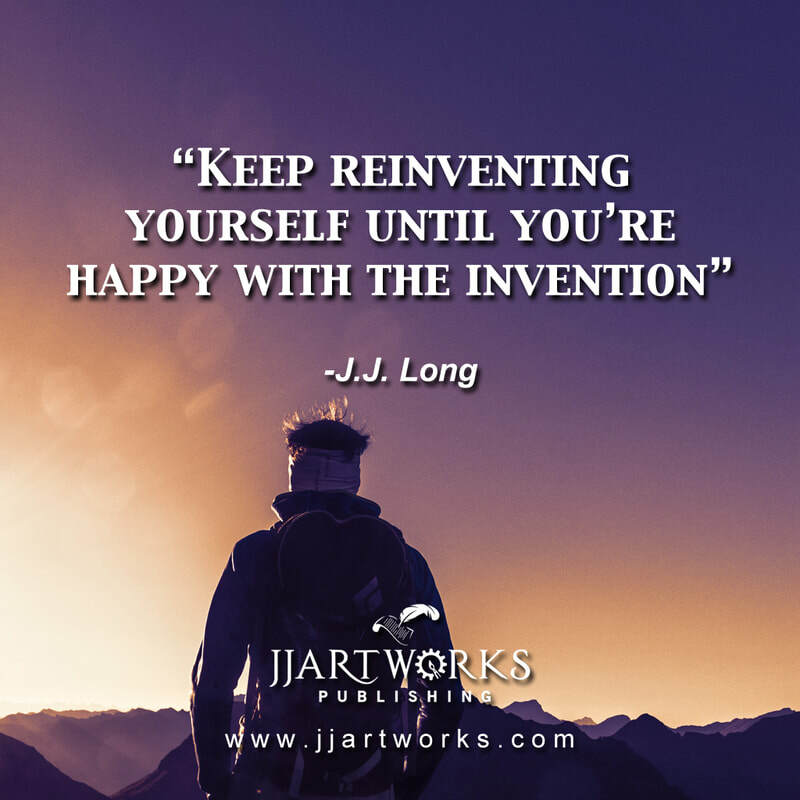 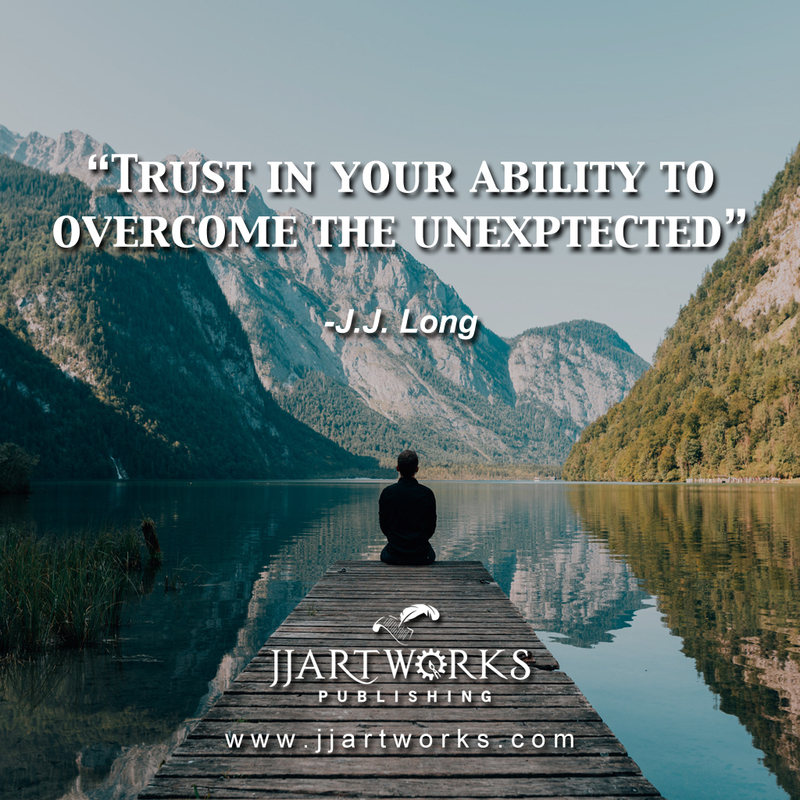 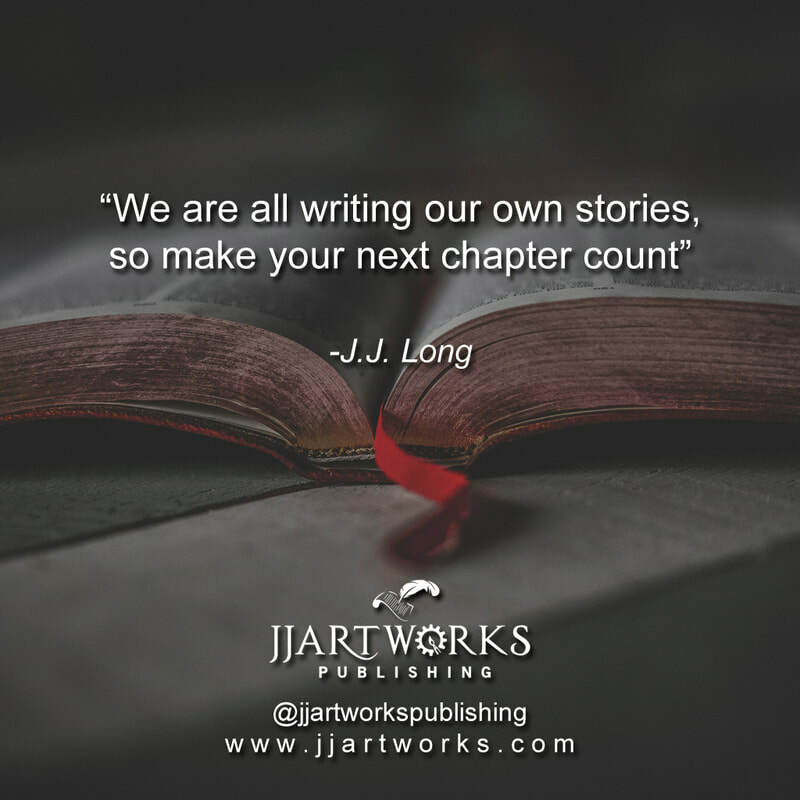 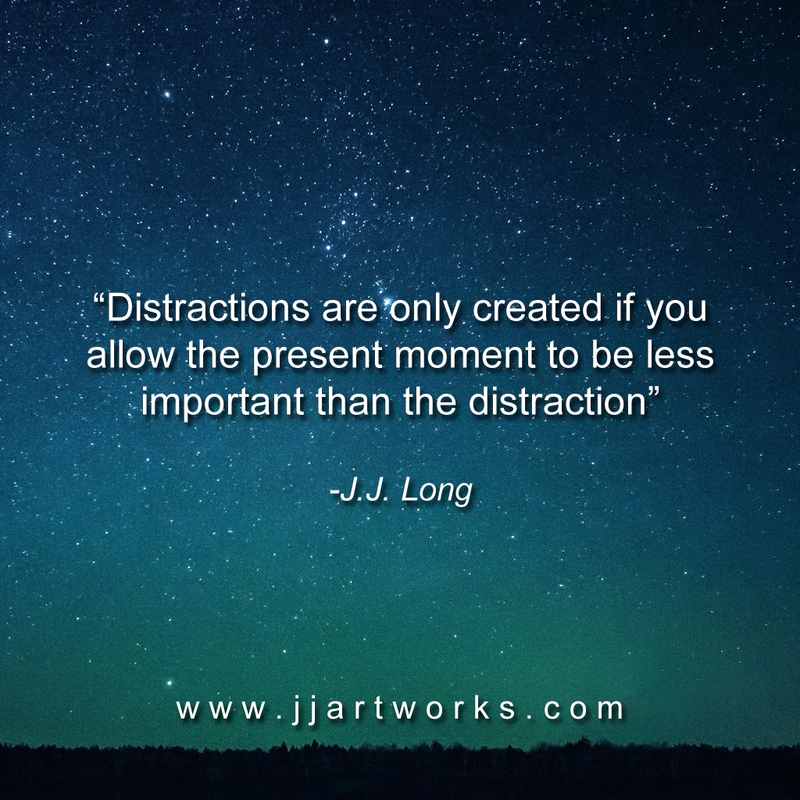 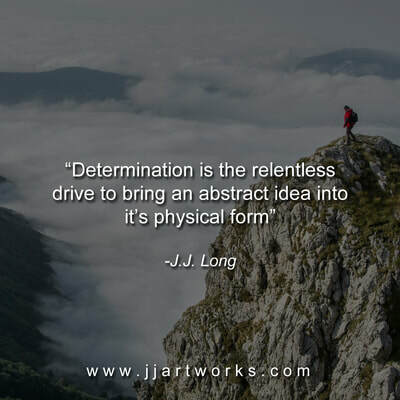 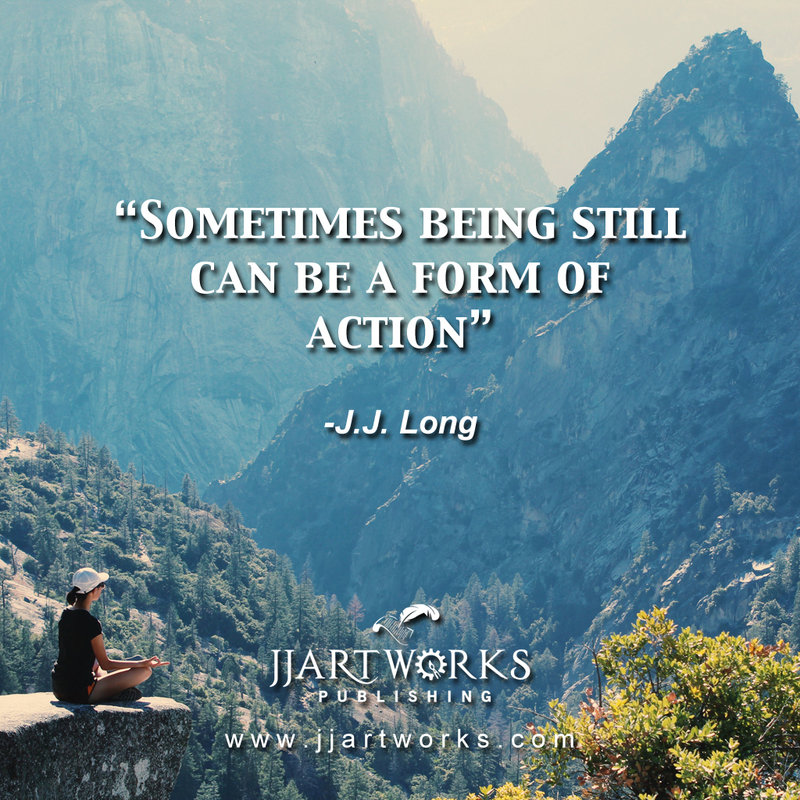 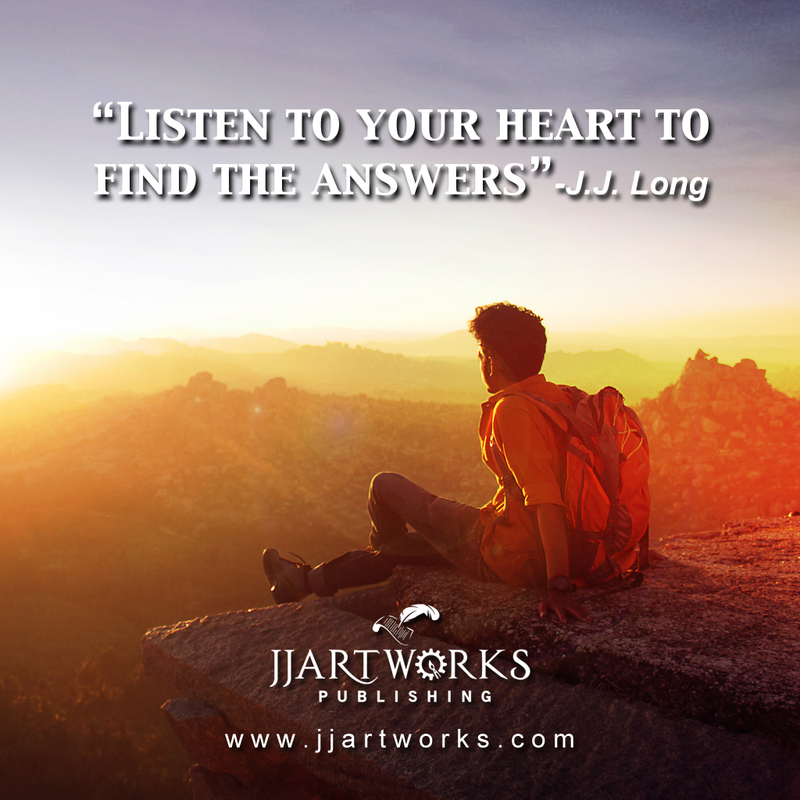 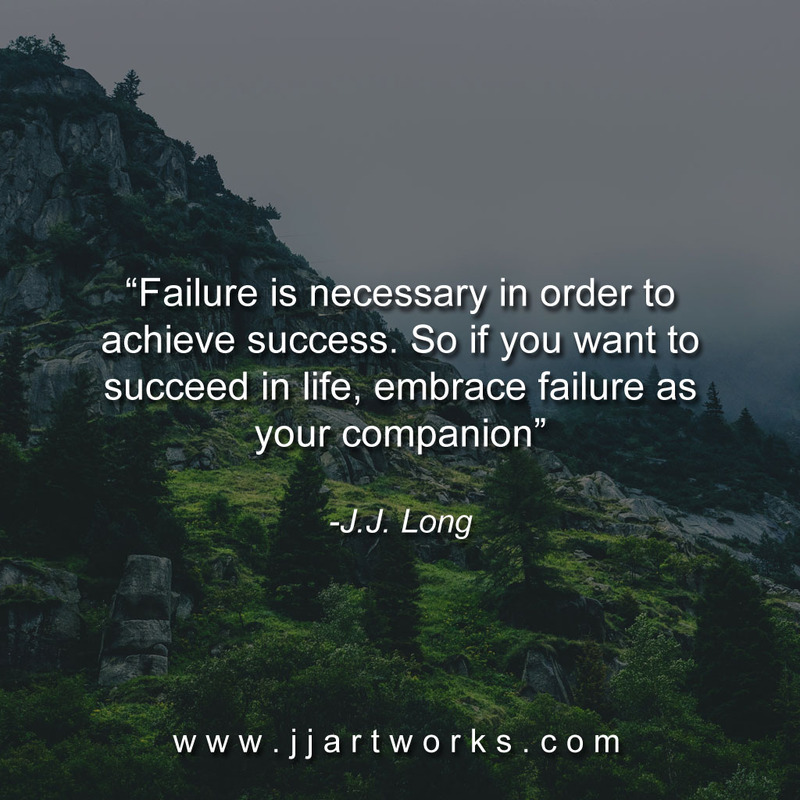 If you could please share, it would mean the world to us ❤️ If you have any questions or concerns regarding our quotes, please email us at info@jjartworks.com and we'll make sure to answer your requests as soon as possible!